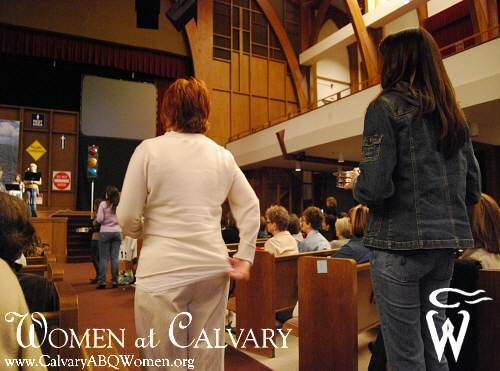 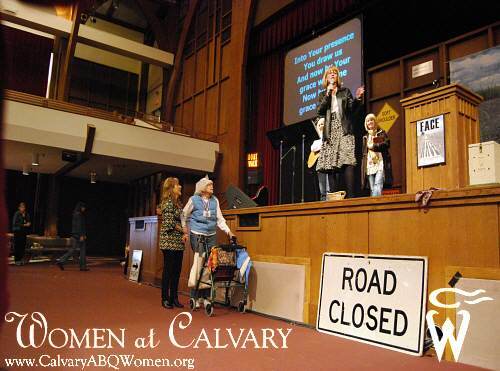 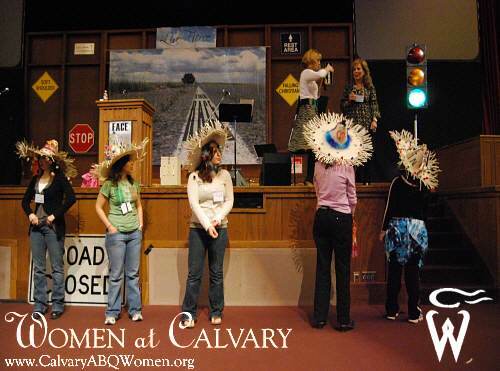 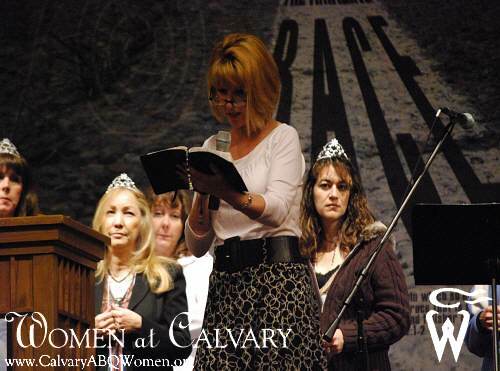 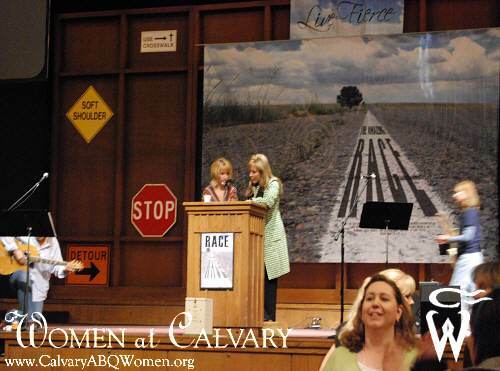 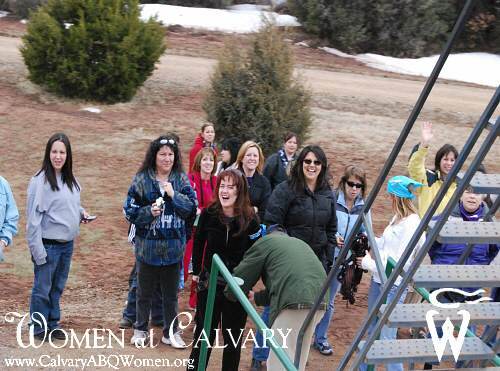 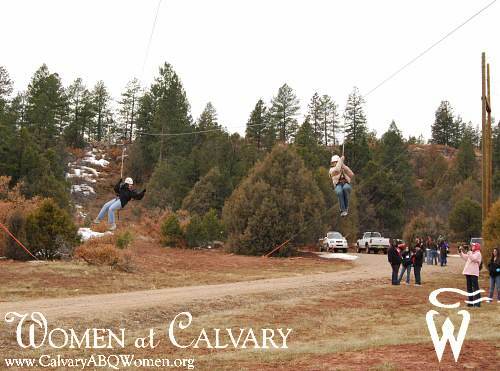 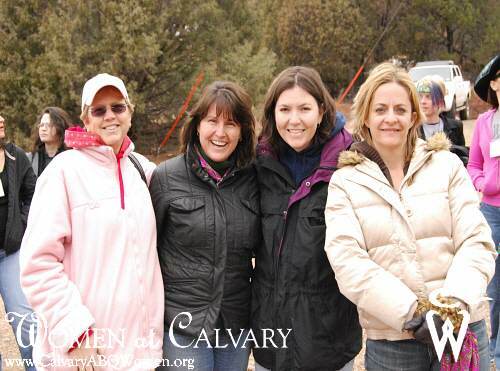 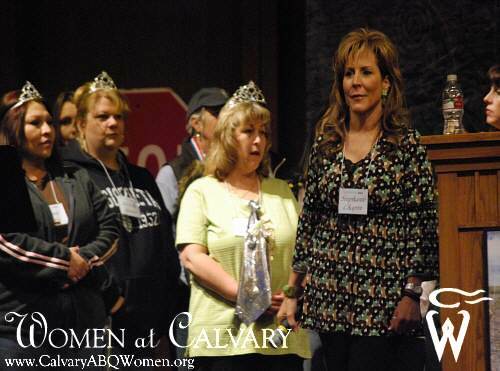 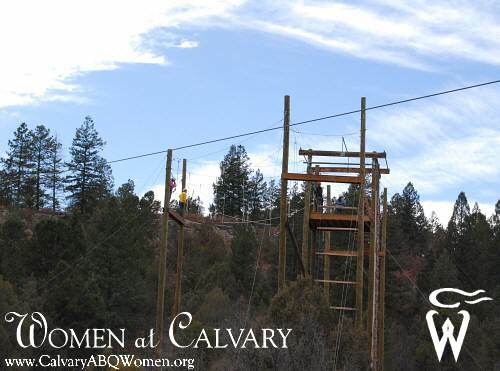 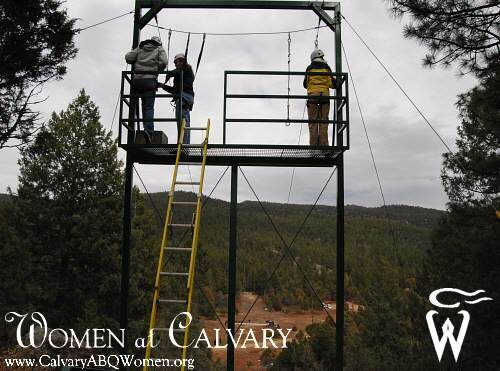 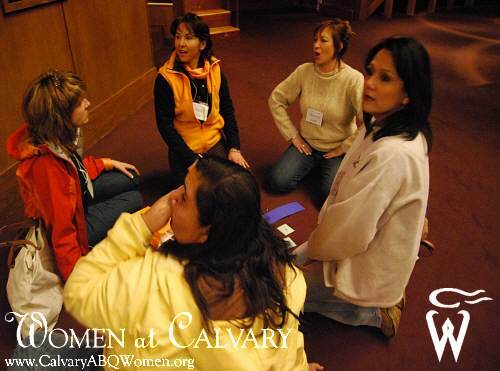 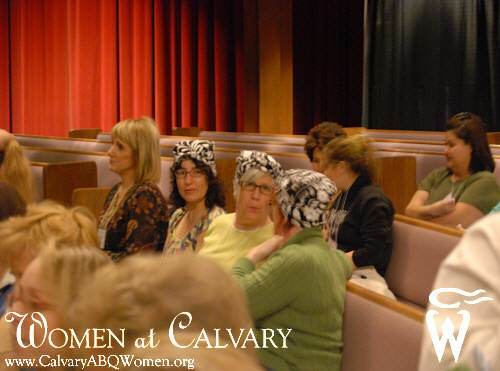 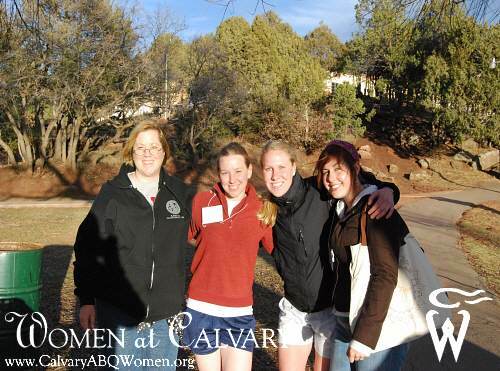 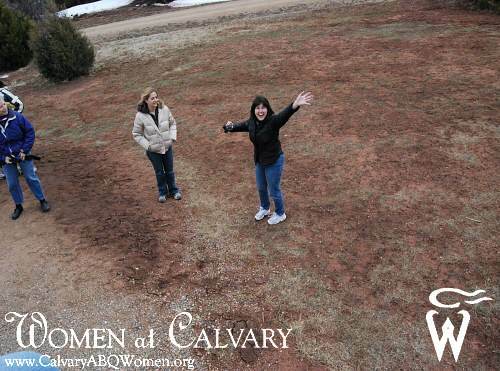 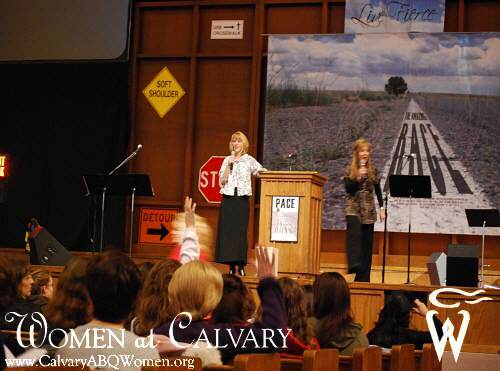 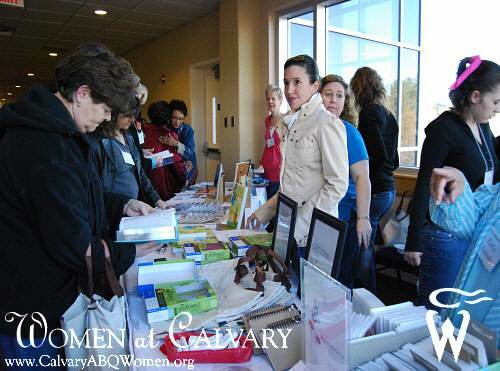 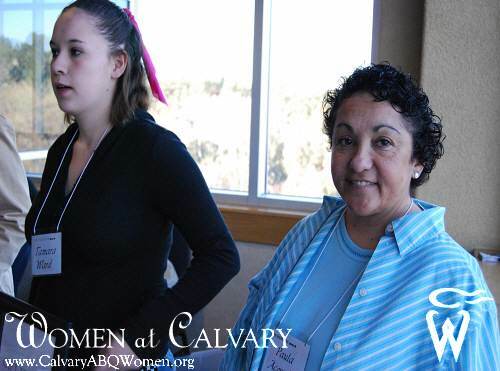 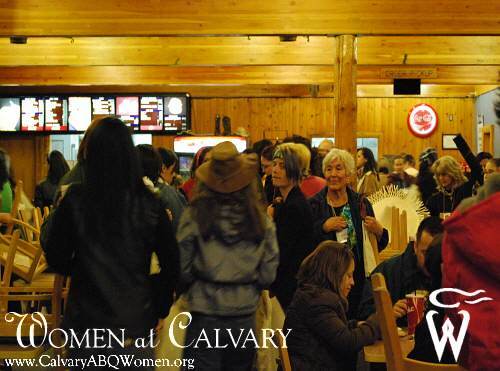 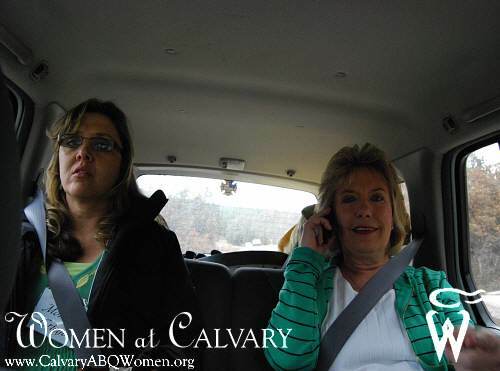 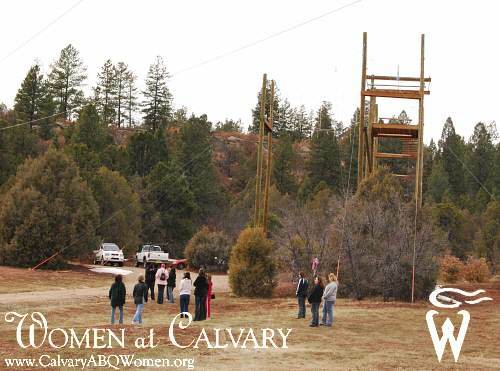 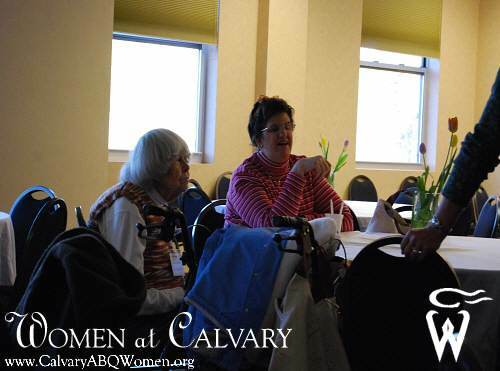 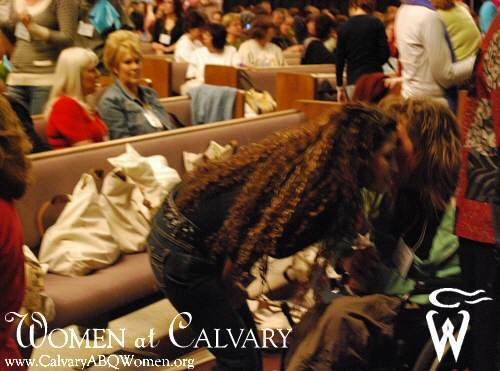 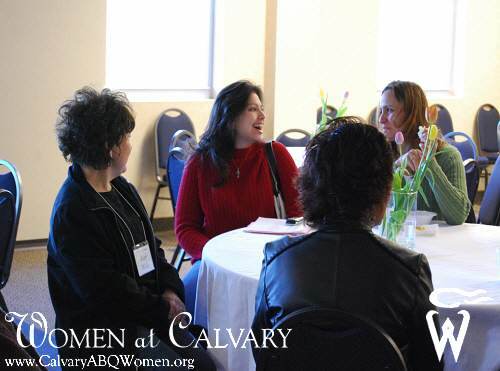 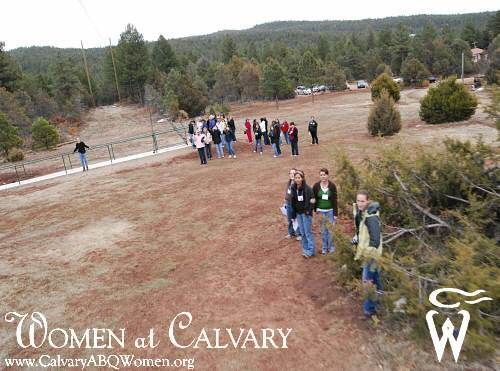 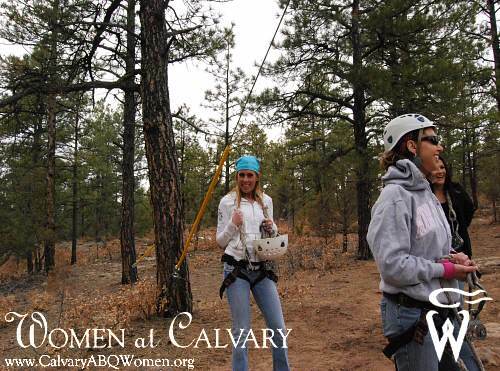 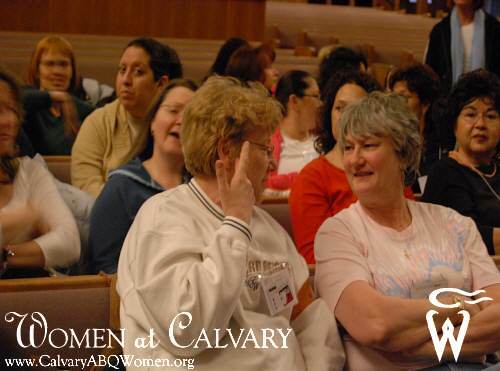 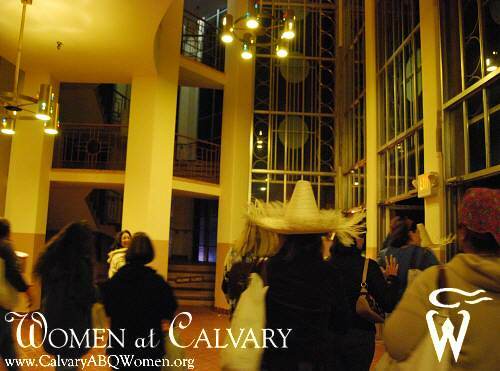 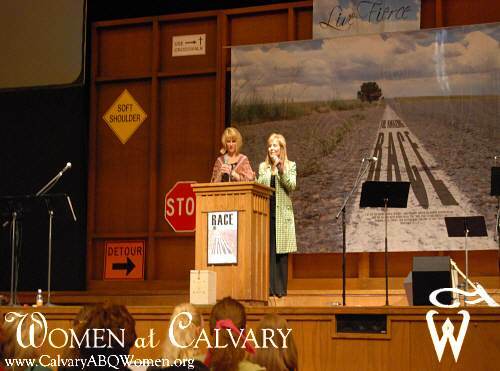 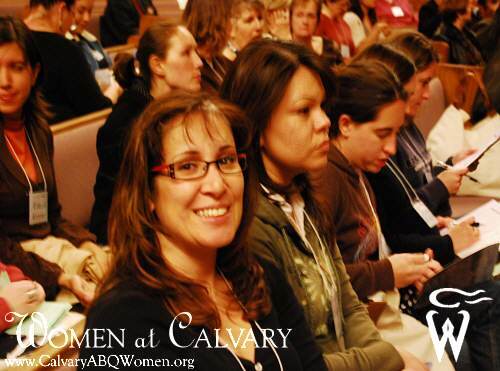 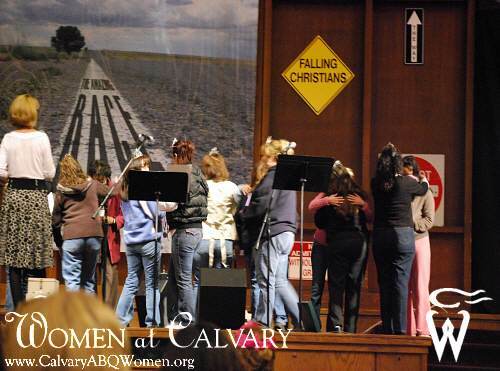 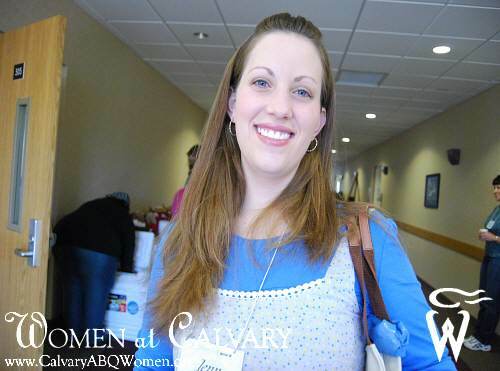 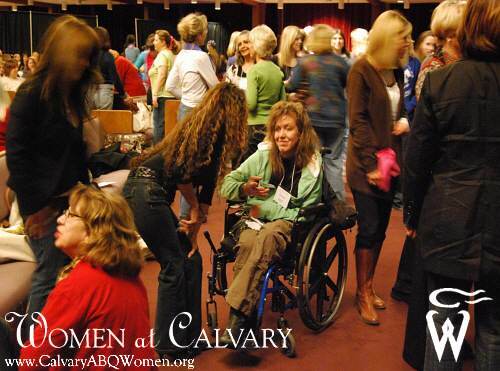 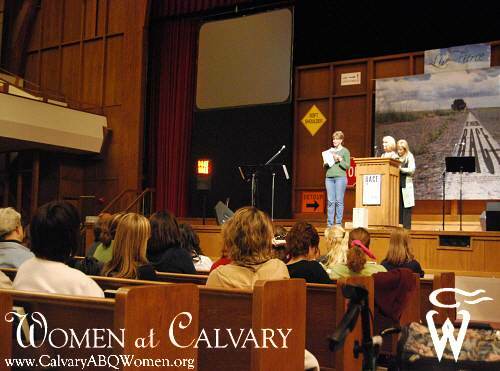 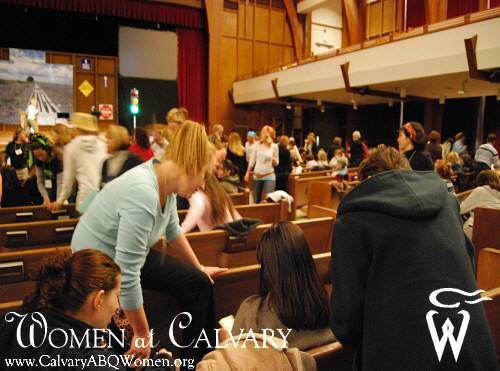 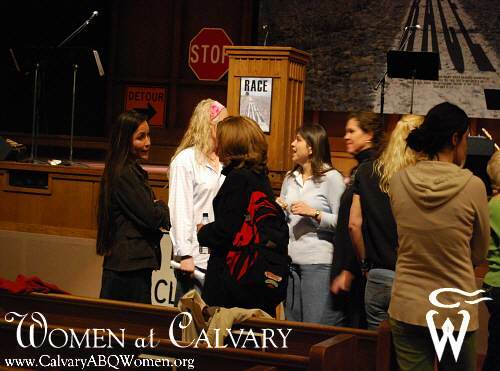 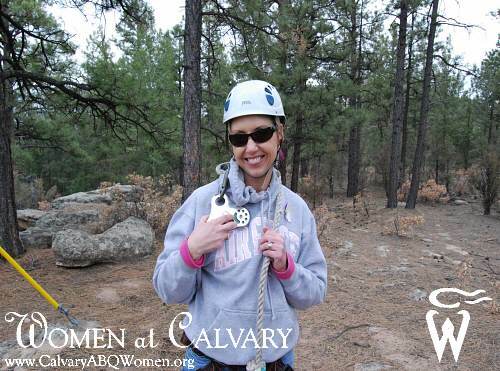 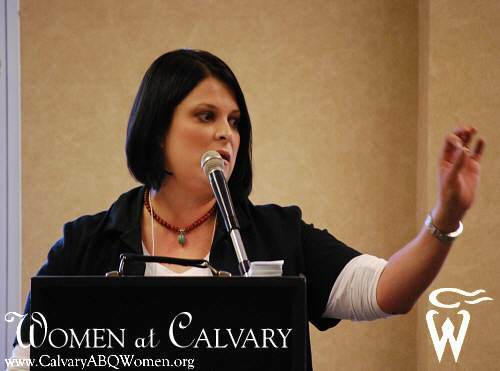 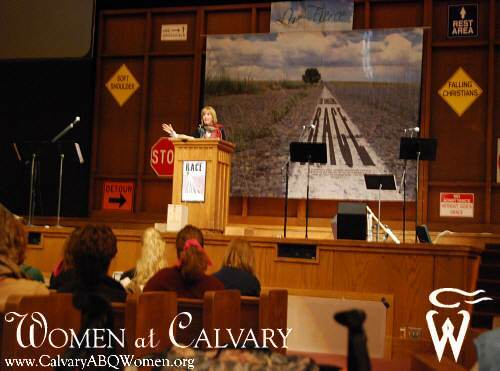 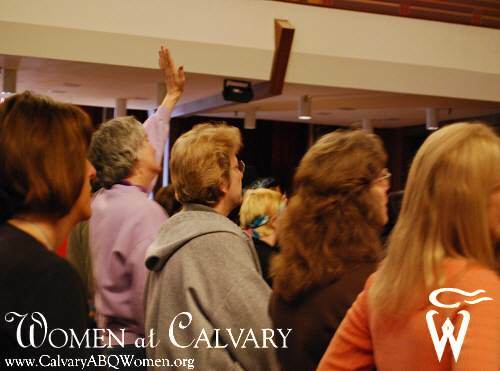 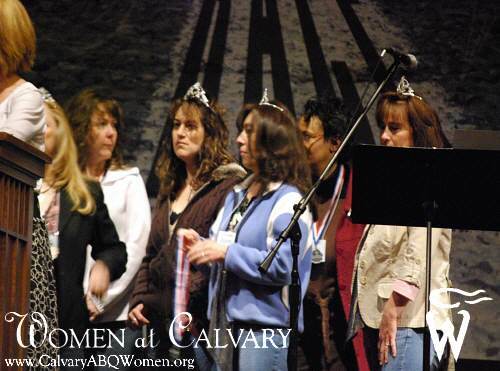 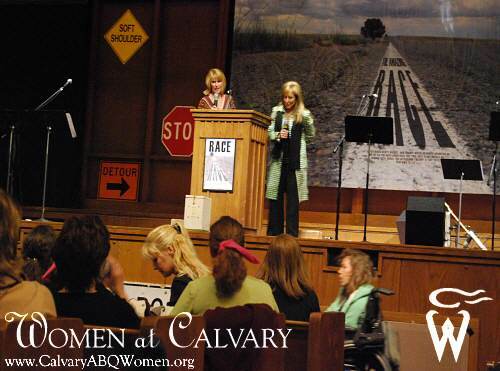 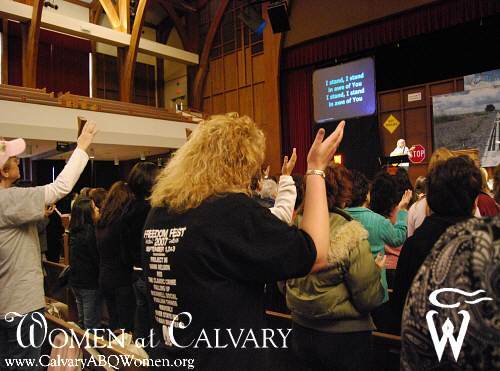 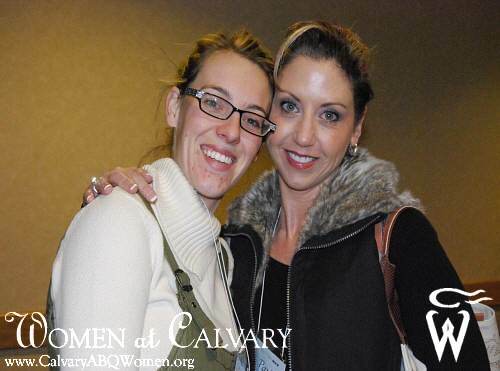 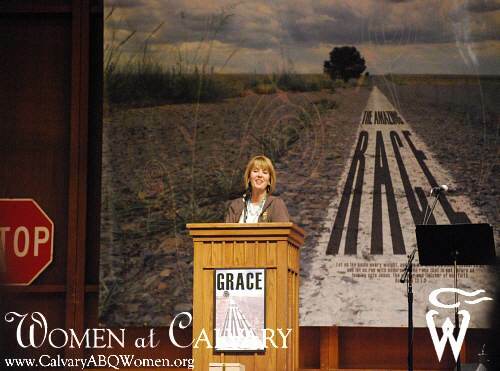 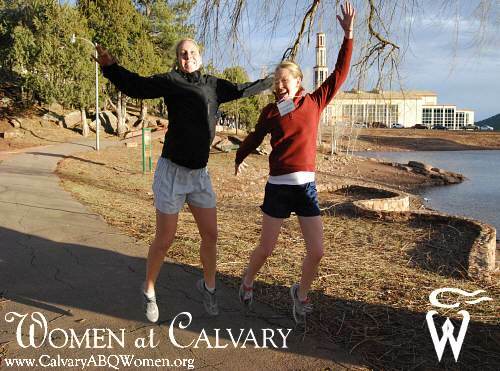 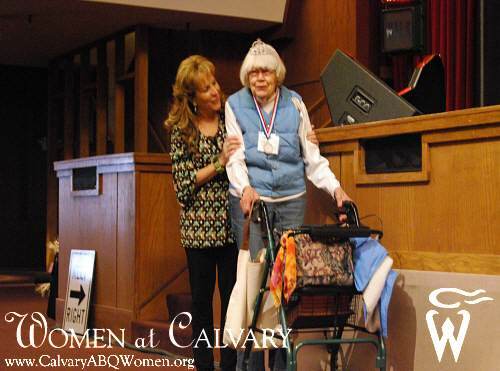 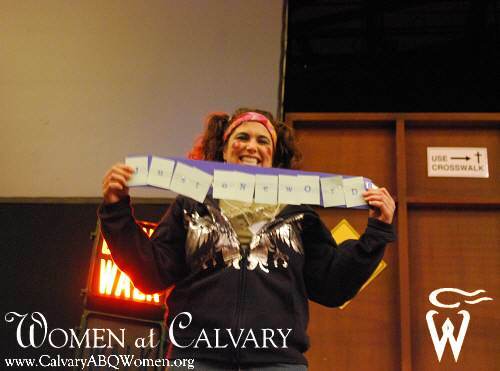 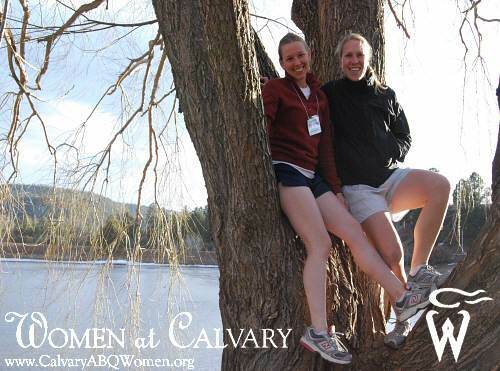 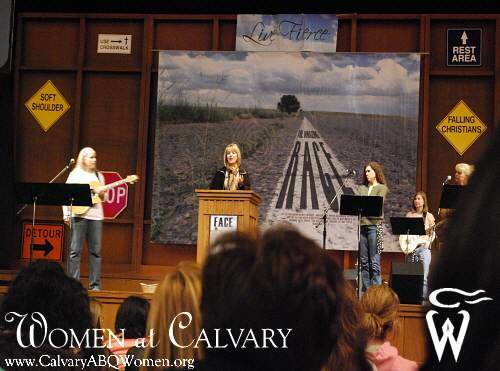 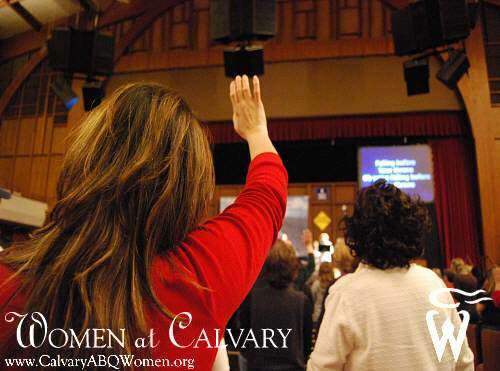 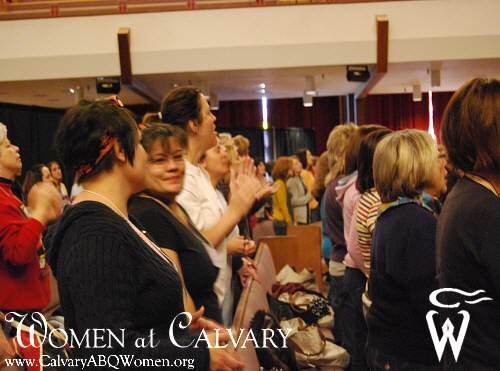 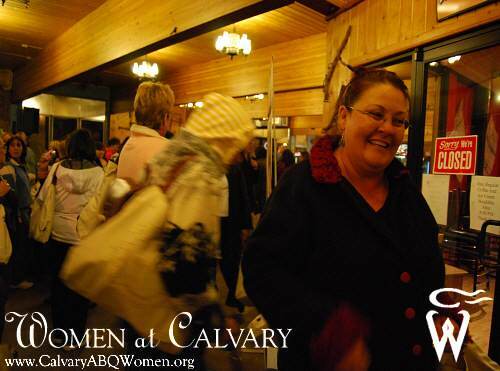 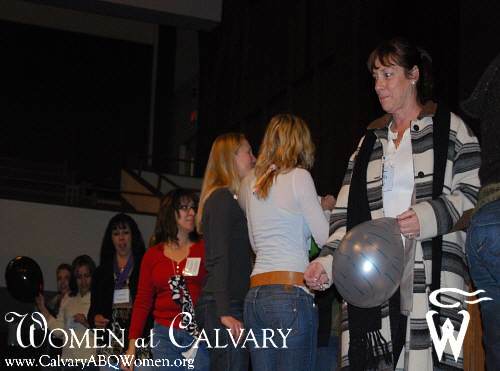 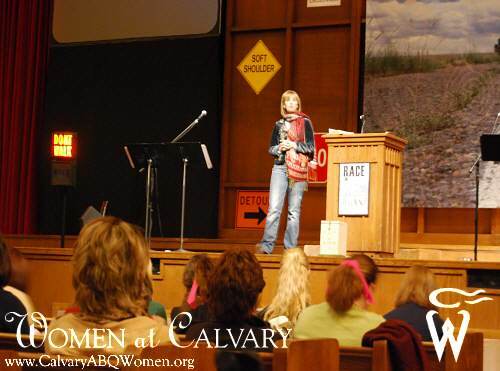 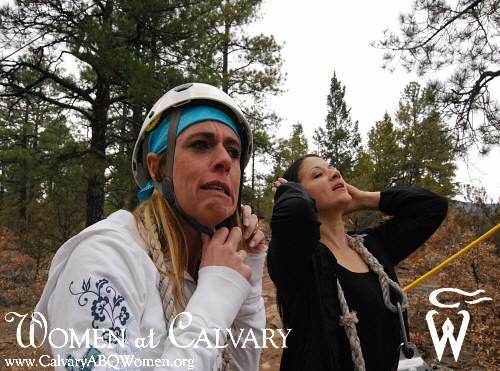 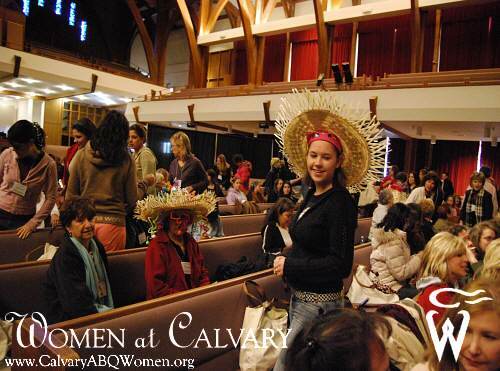 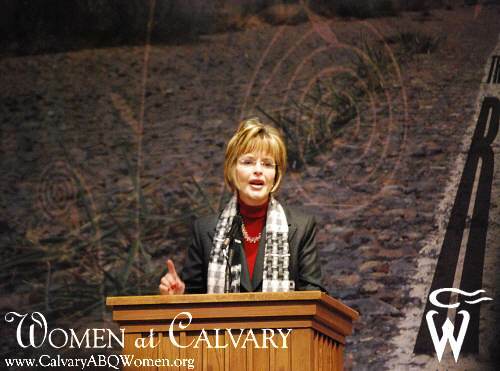 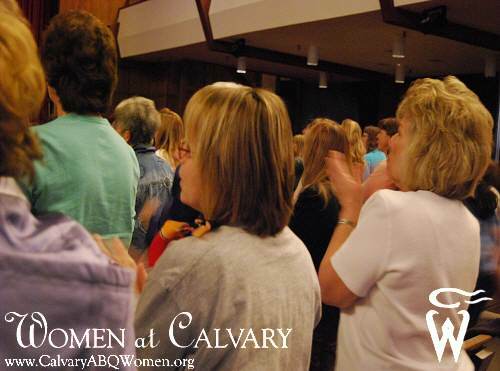 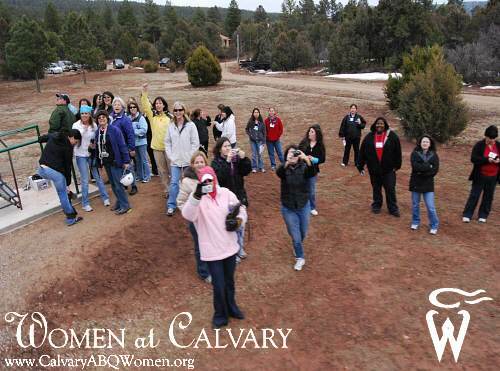 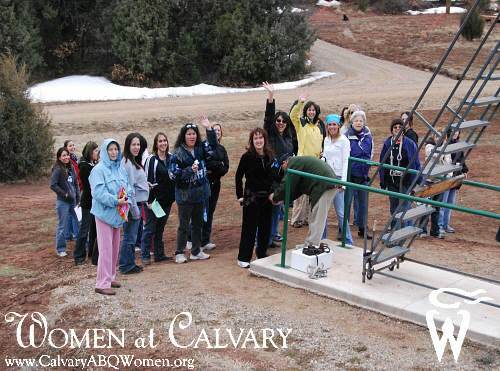 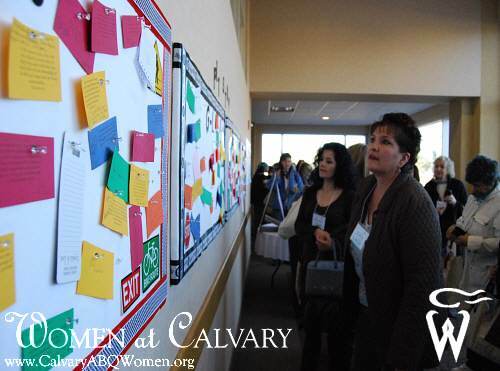 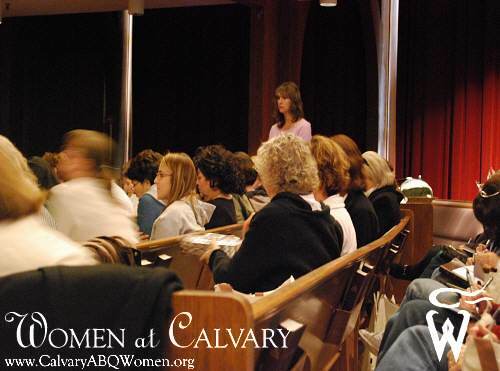 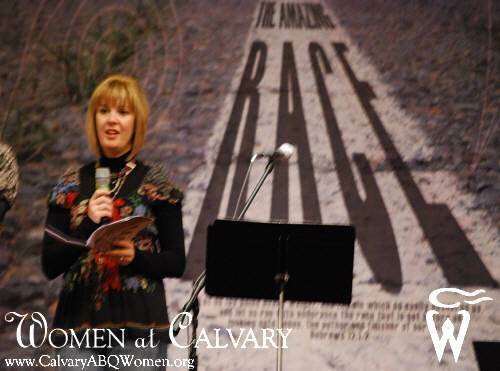 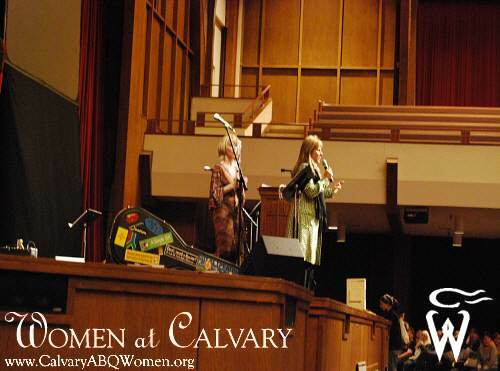 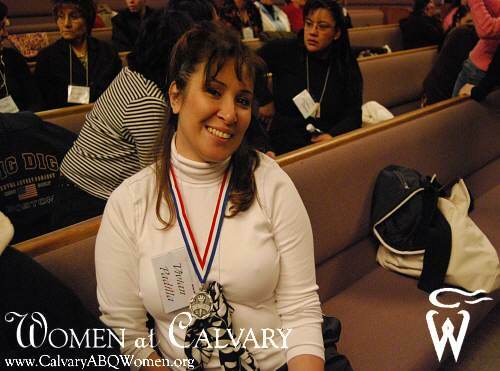 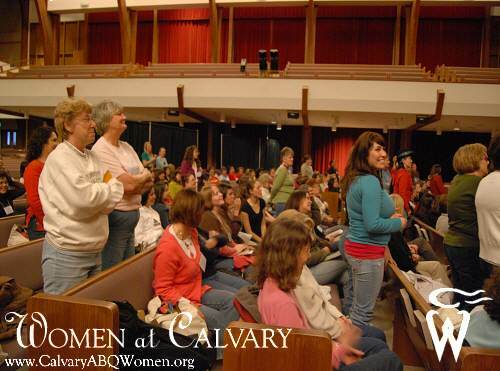 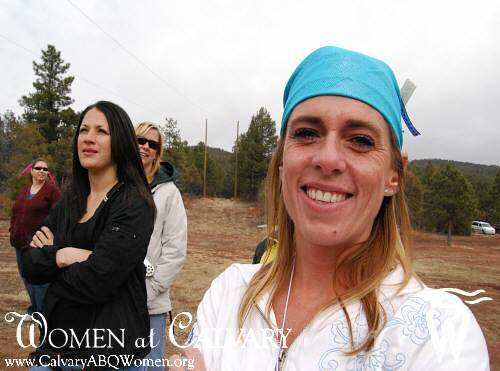 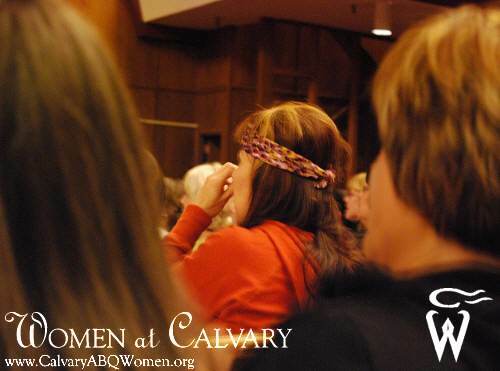 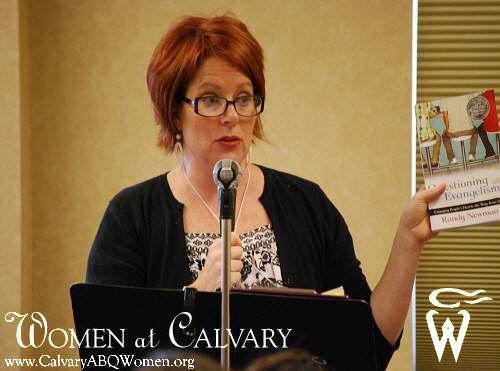 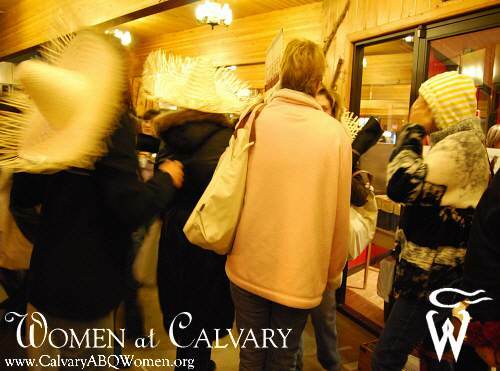 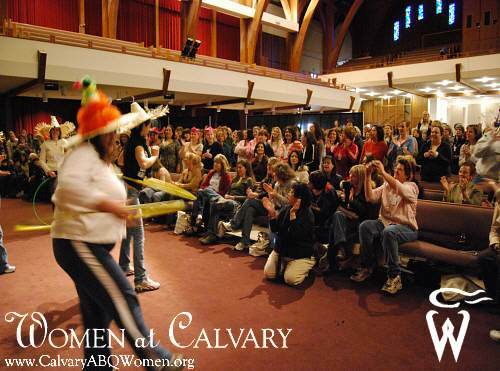 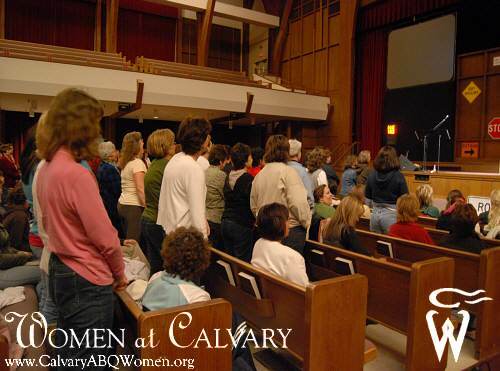 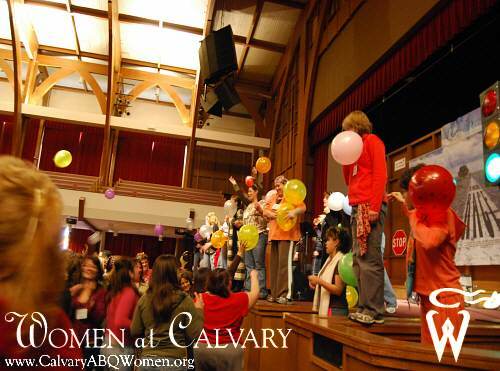 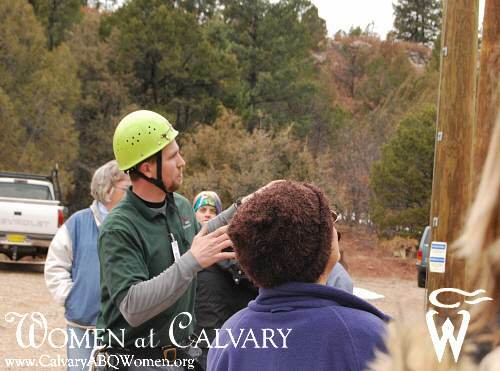 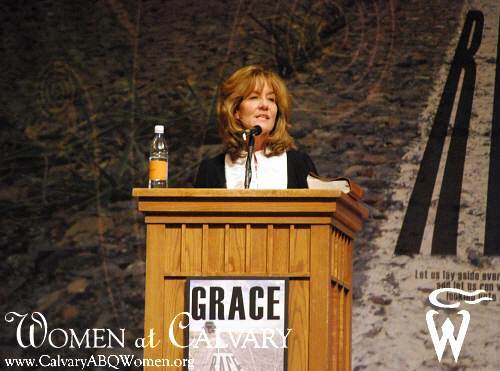 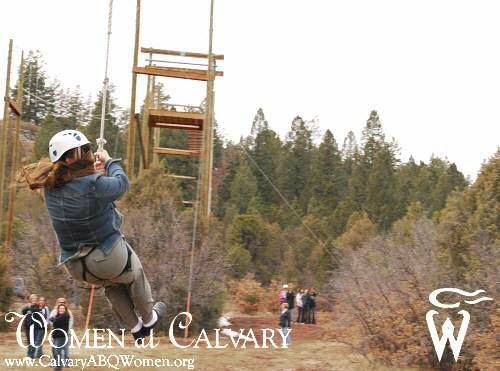 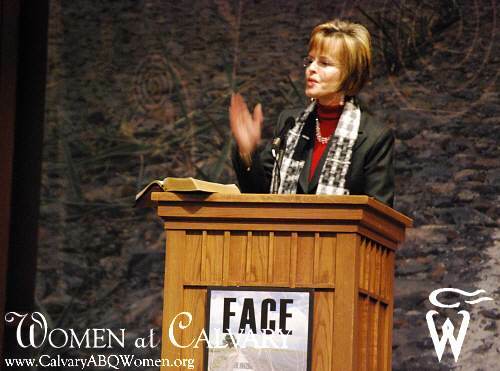 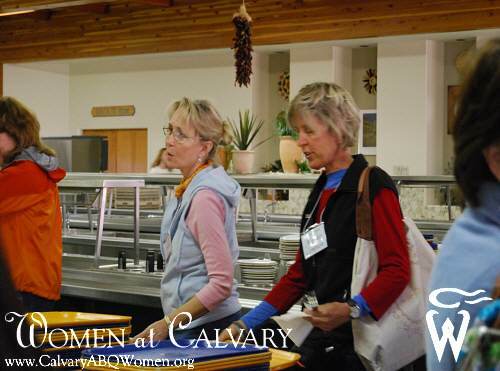 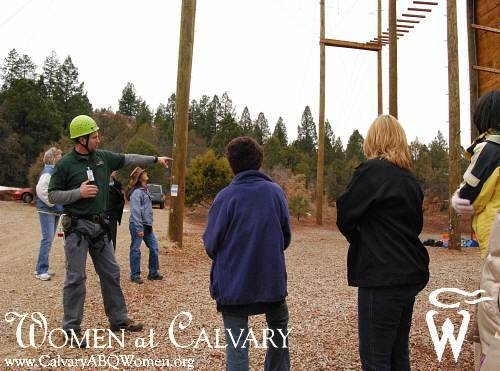 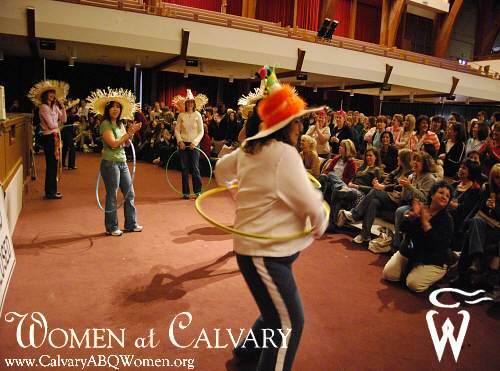 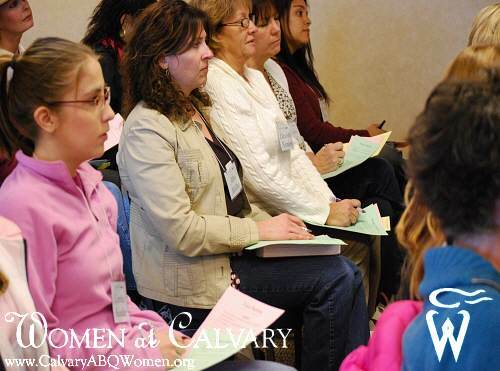 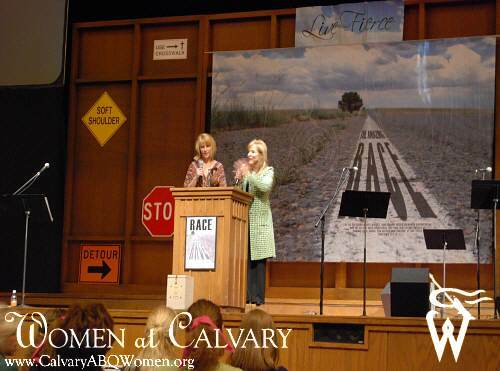 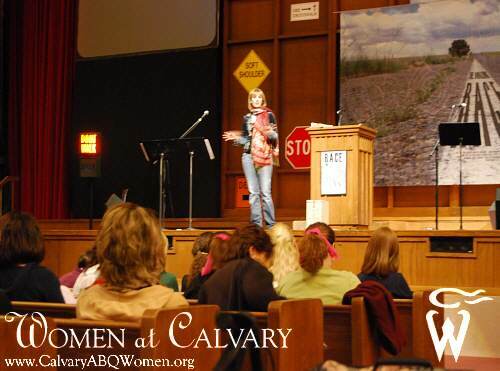 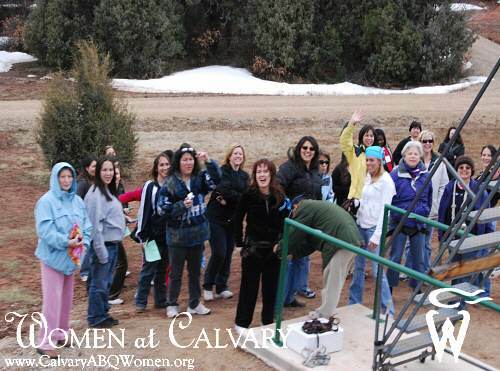 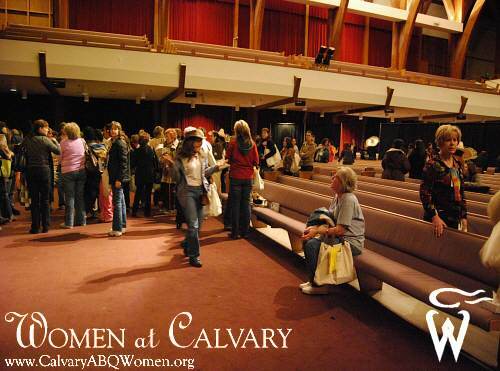 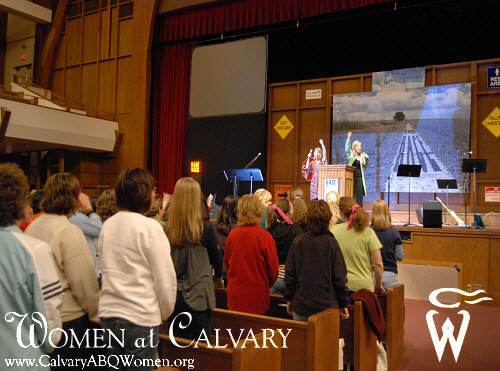 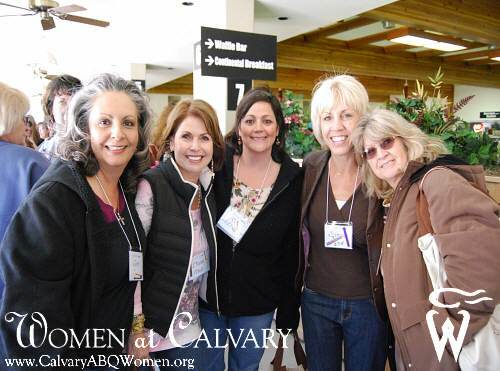 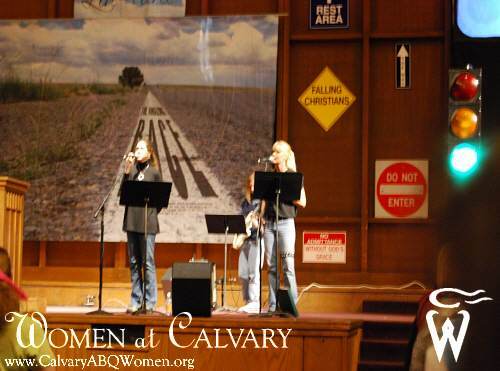 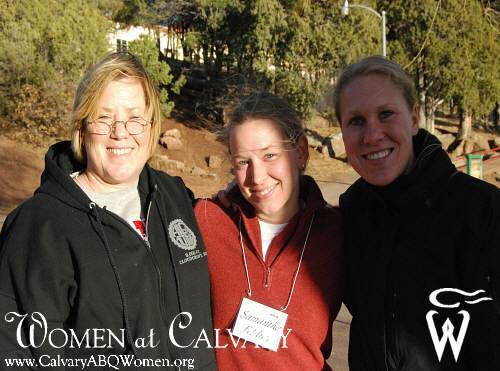 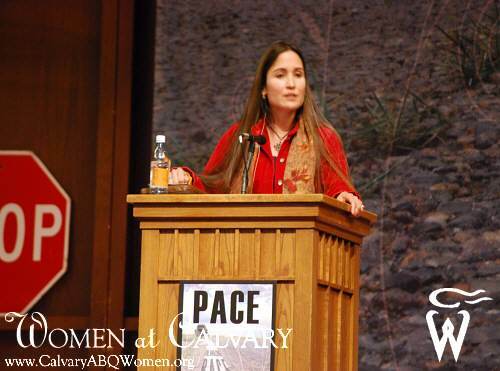 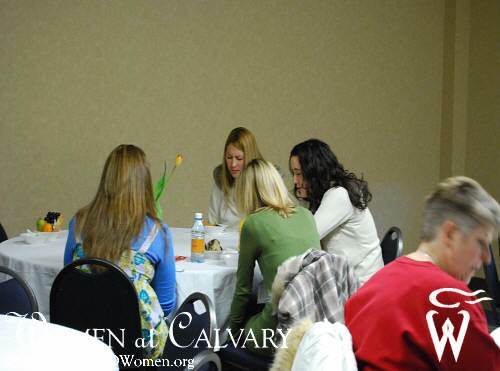 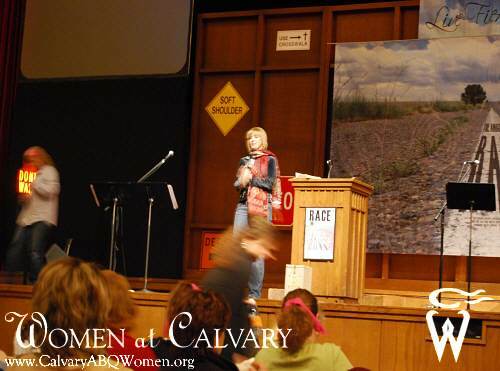 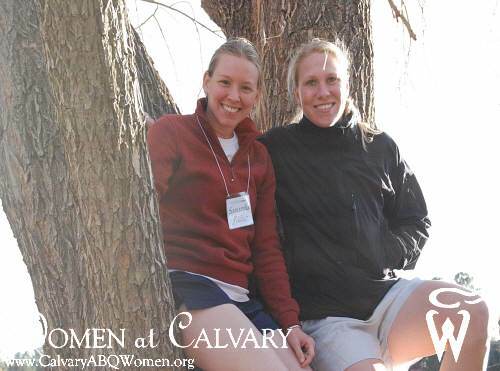 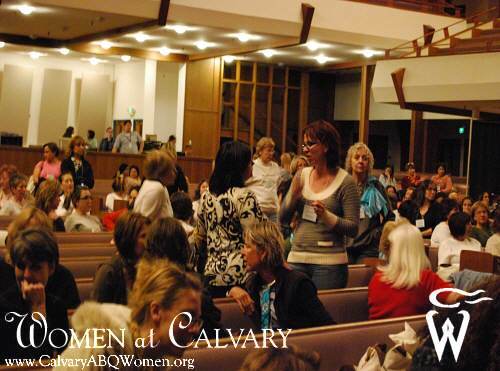 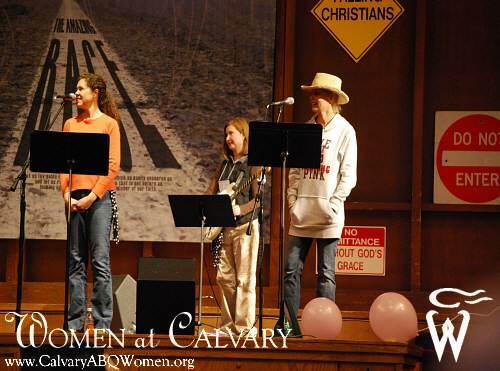 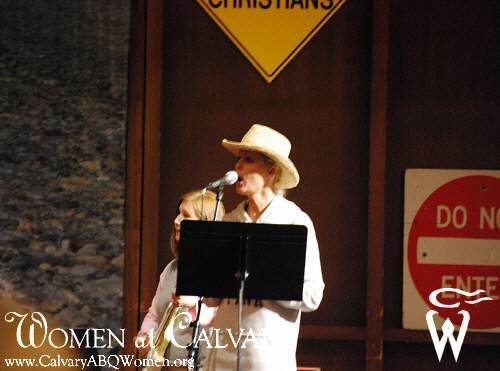 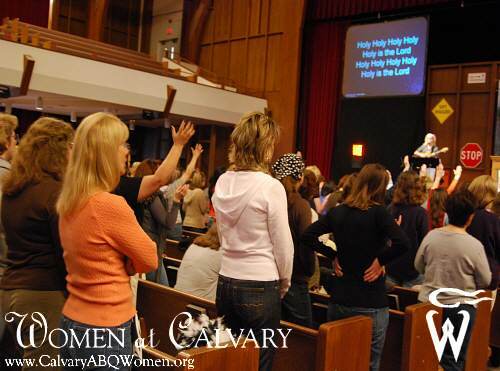 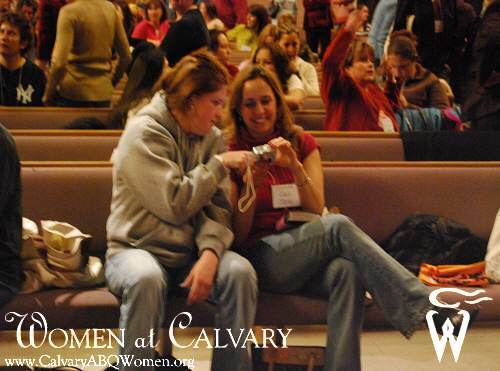 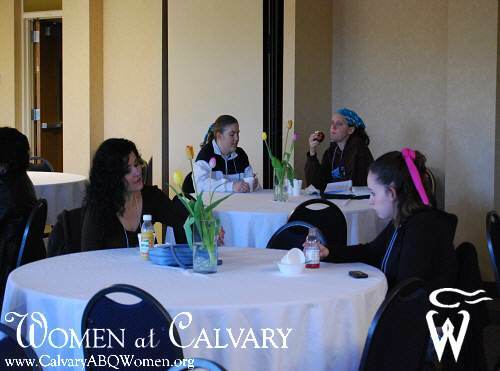 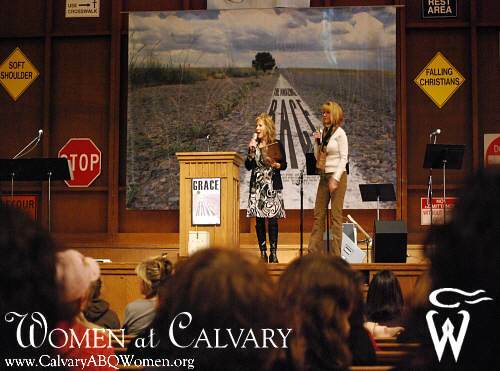 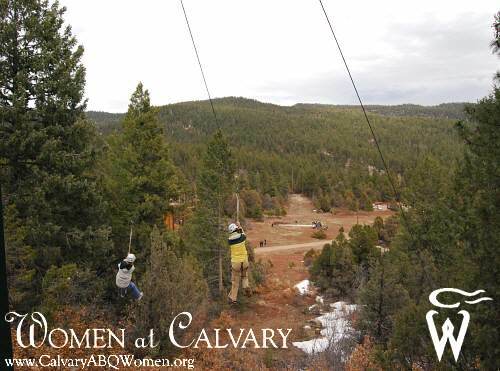 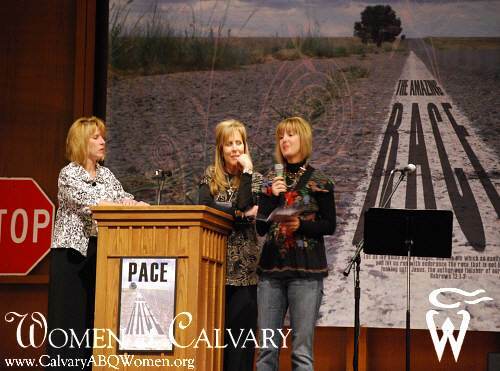 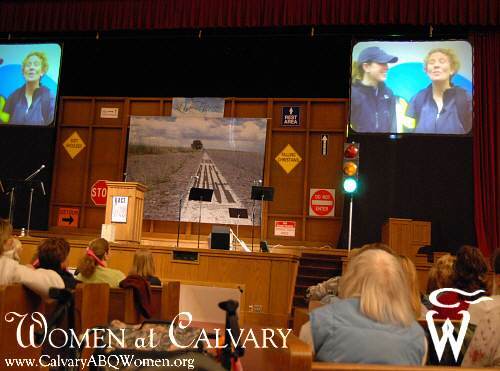 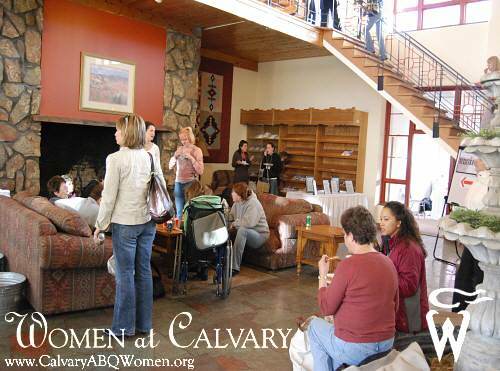 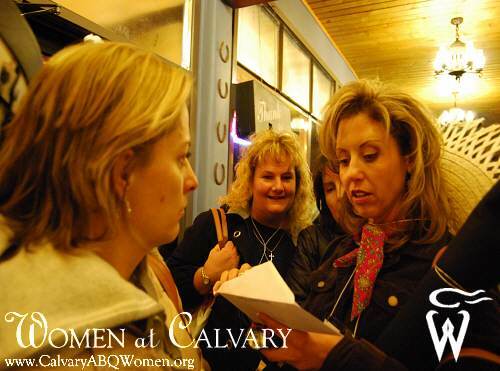 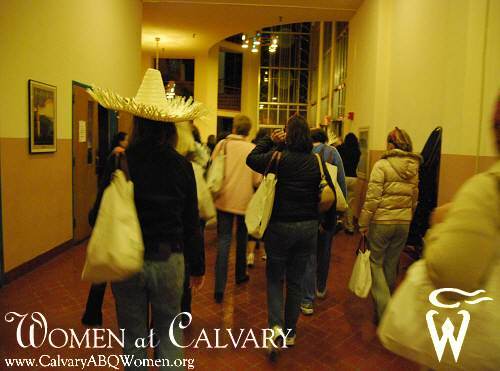 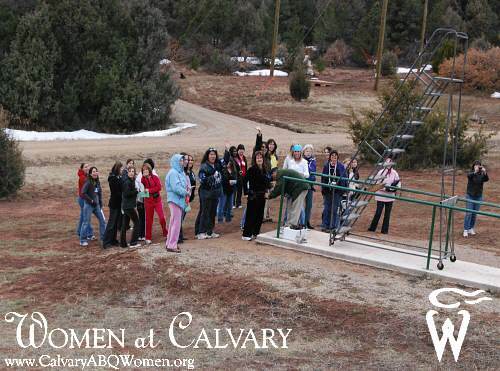 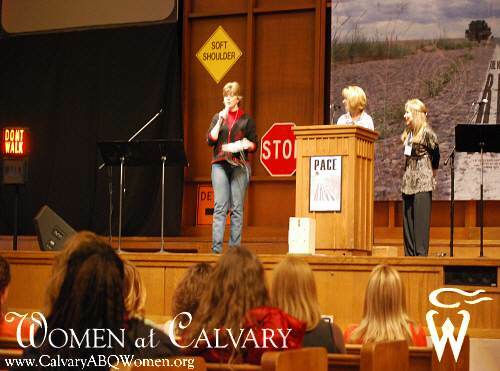 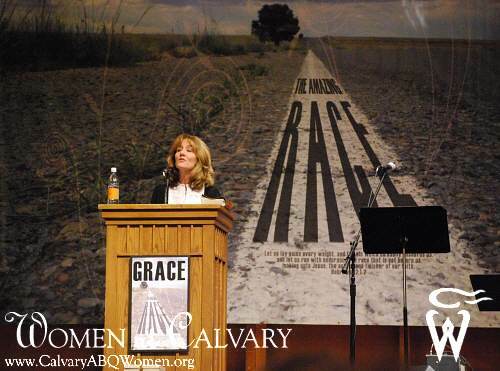 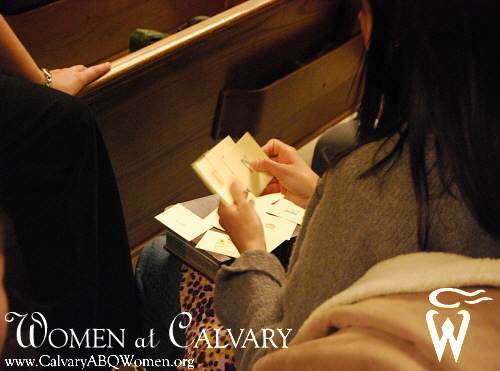 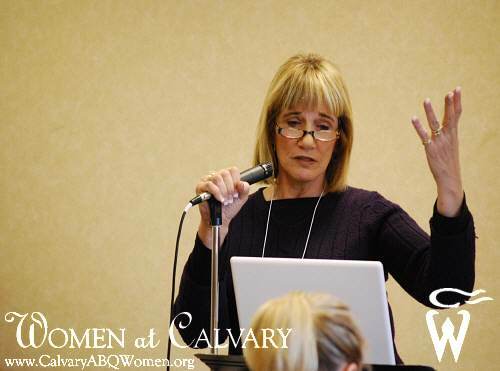 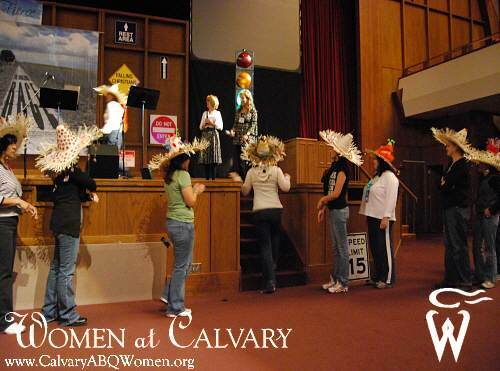 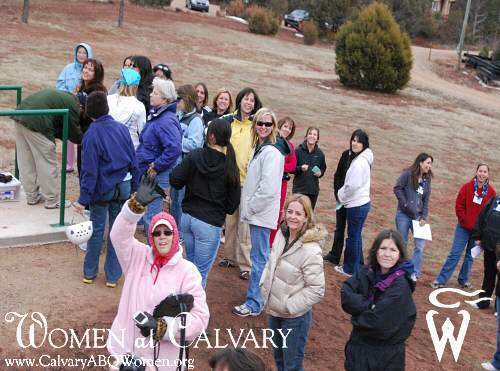 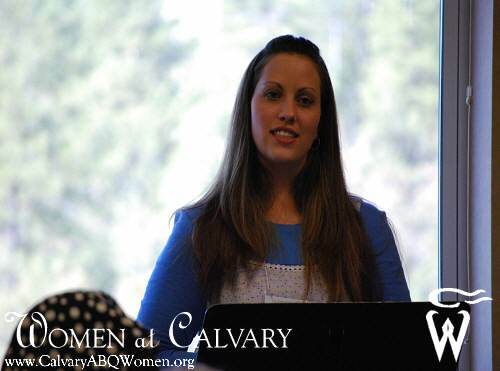 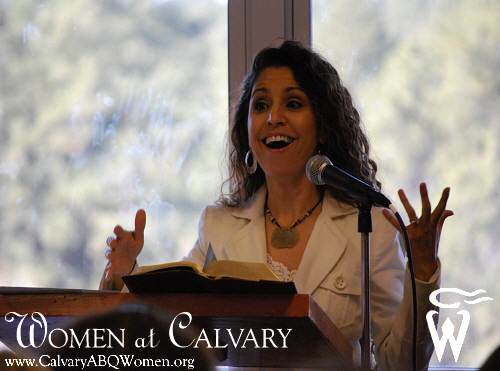 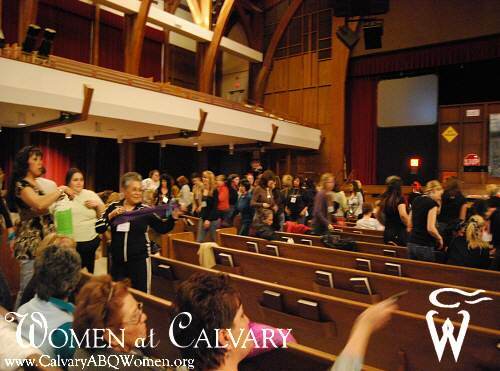 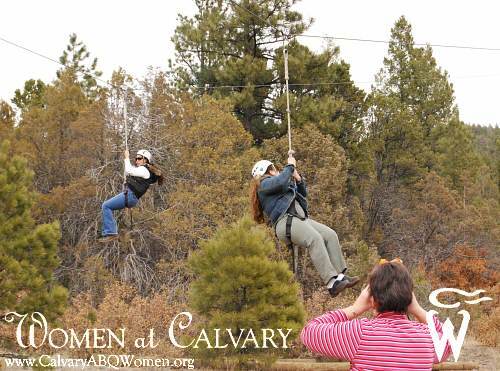 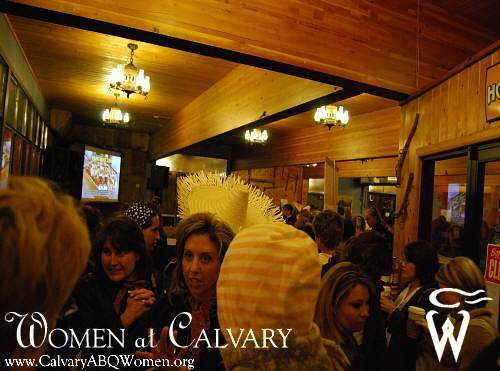 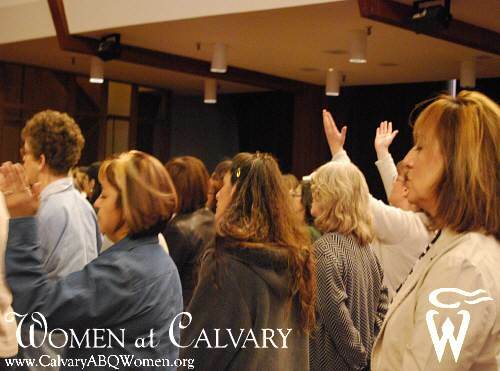 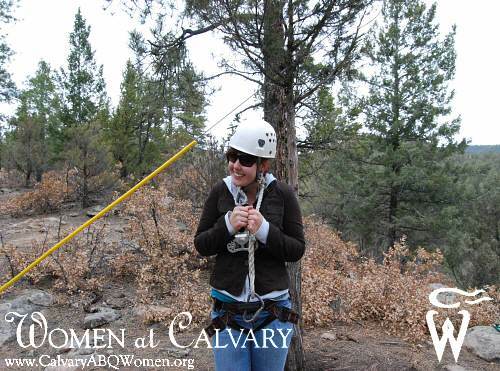 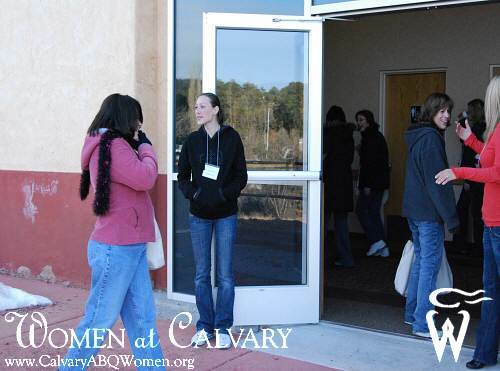 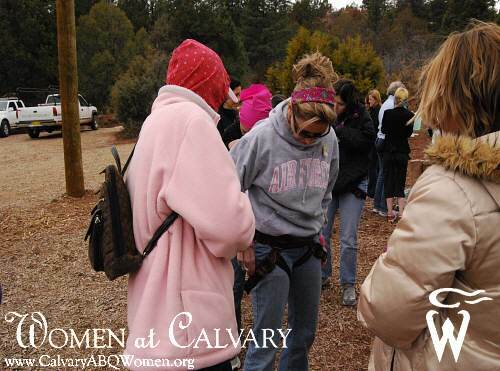 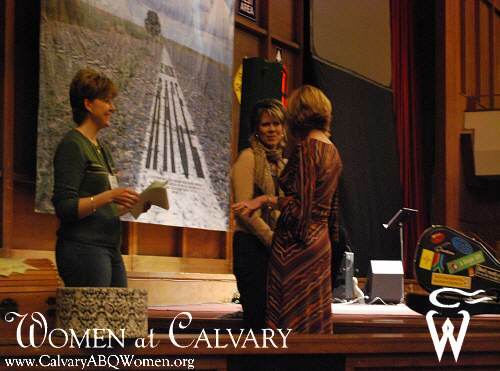 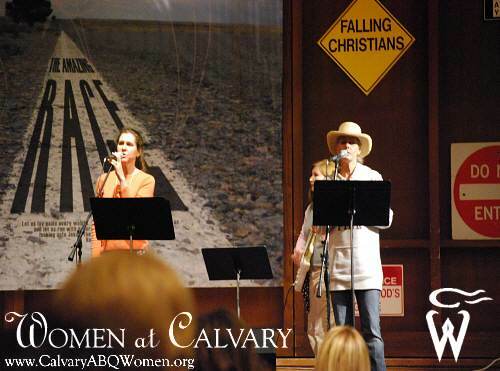 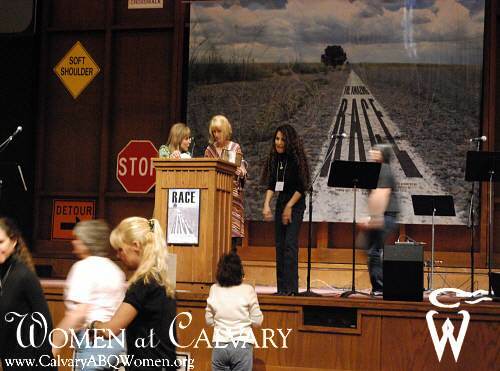 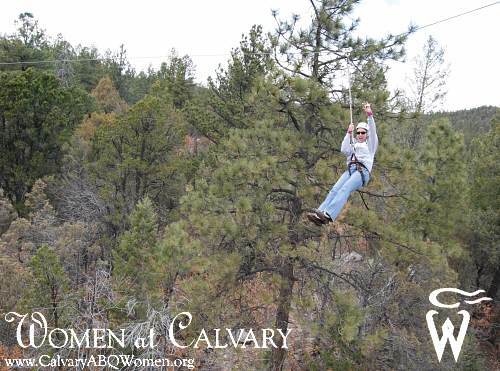 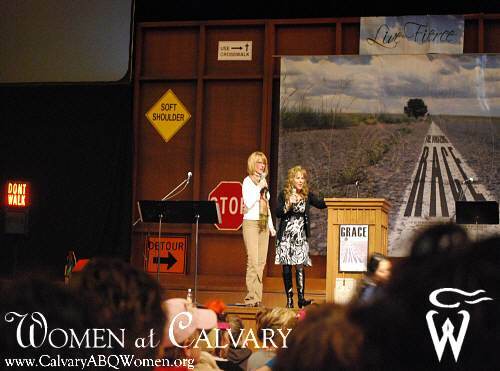 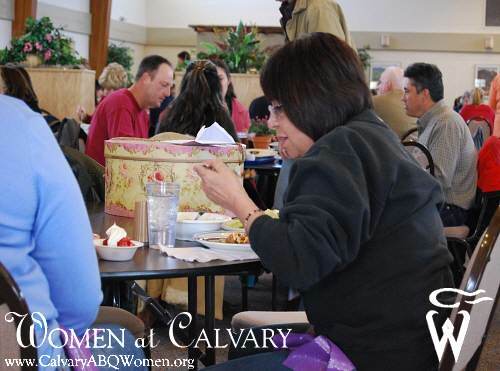 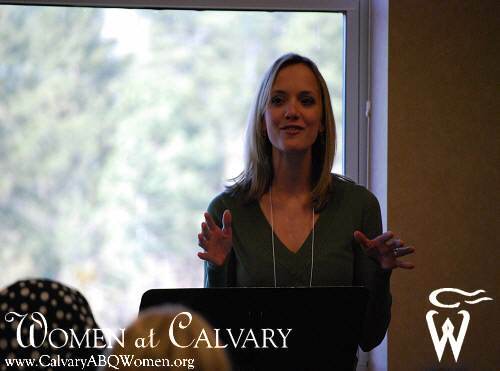 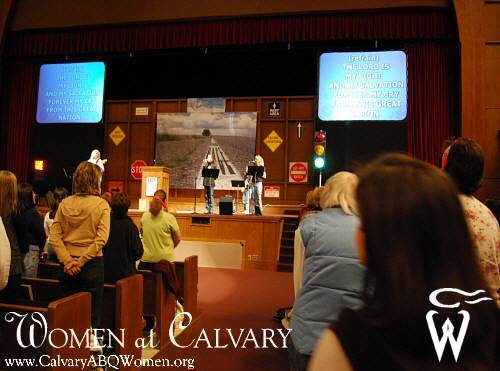 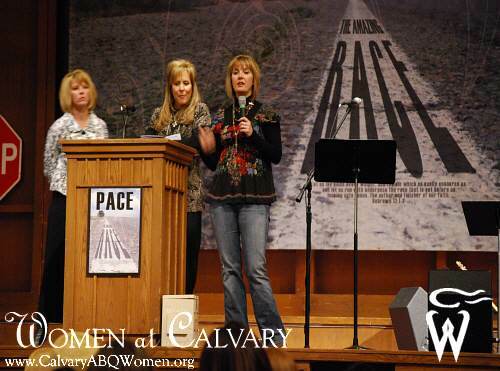 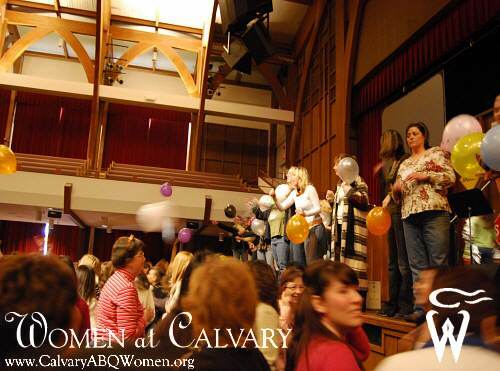 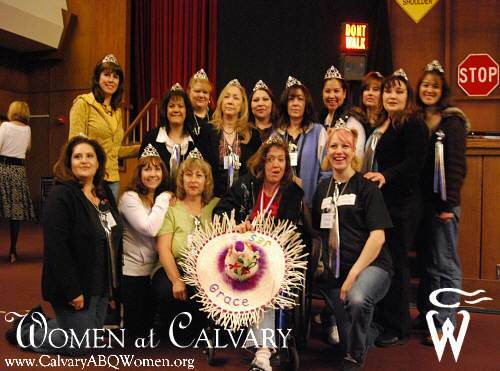 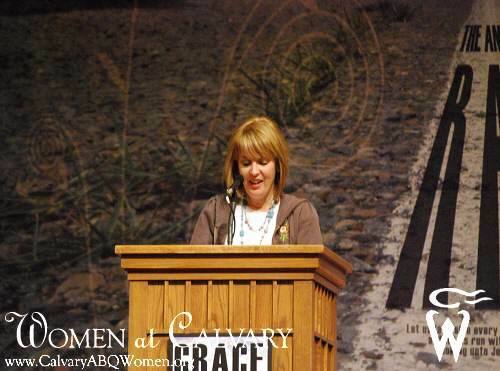 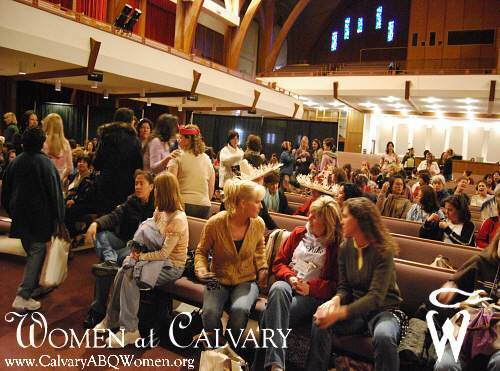 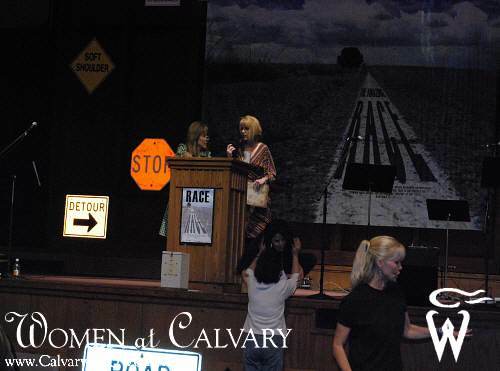 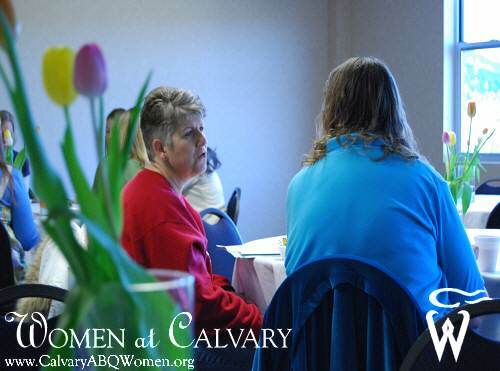 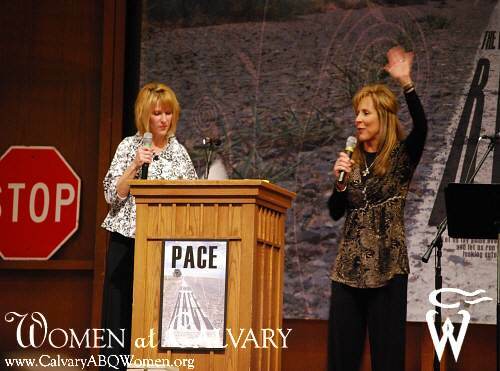 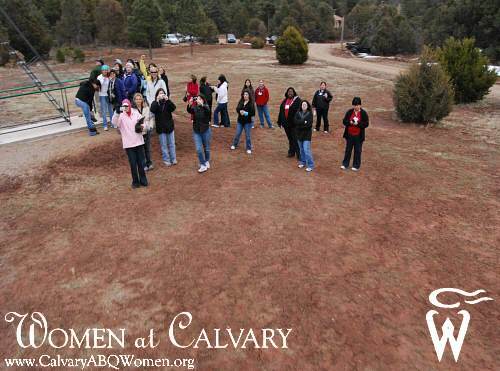 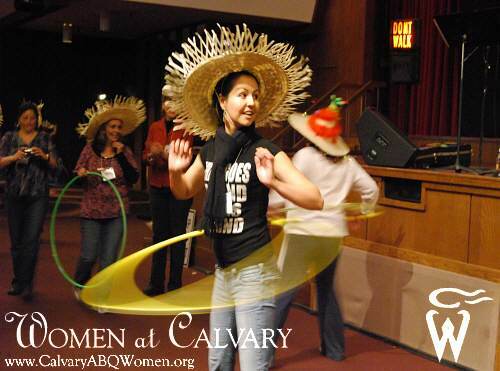 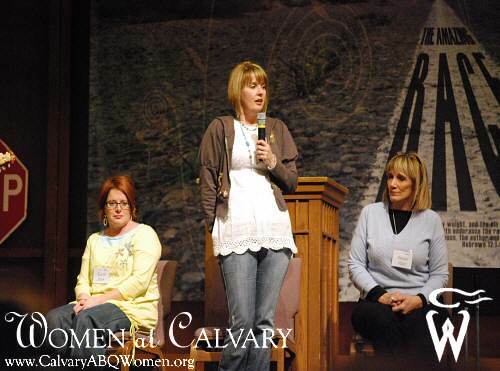 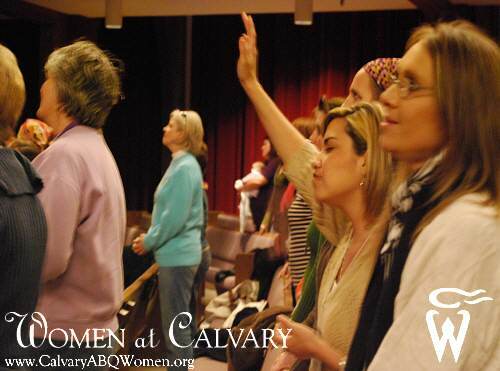 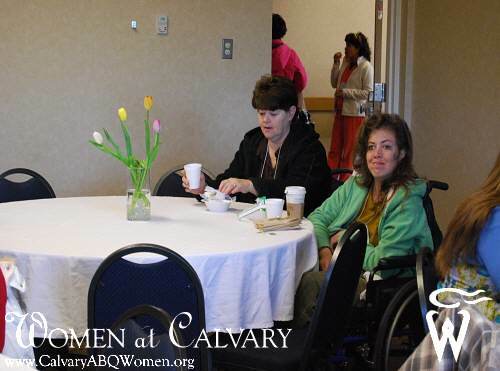 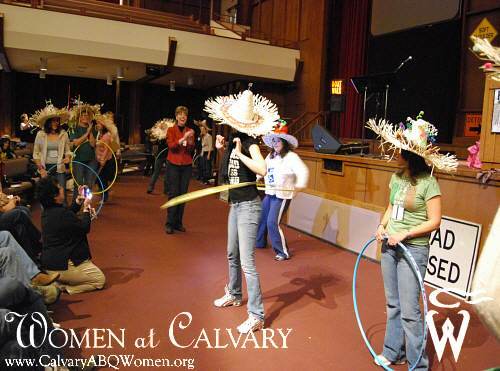 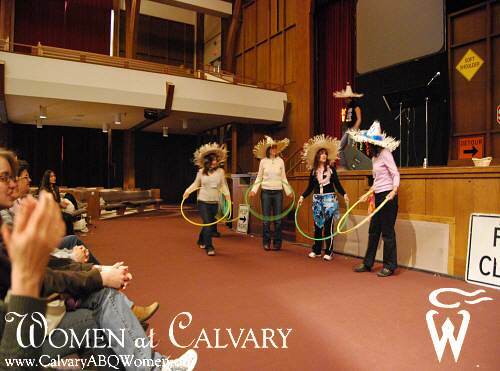 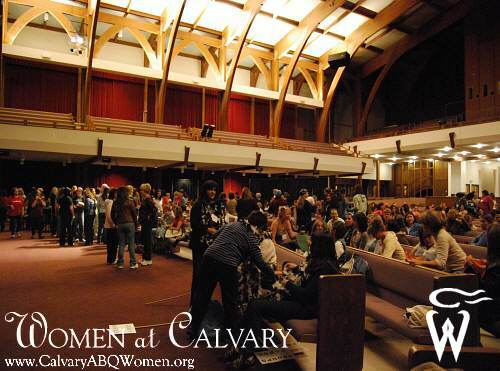 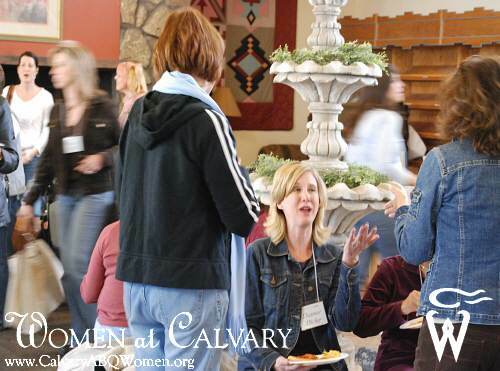 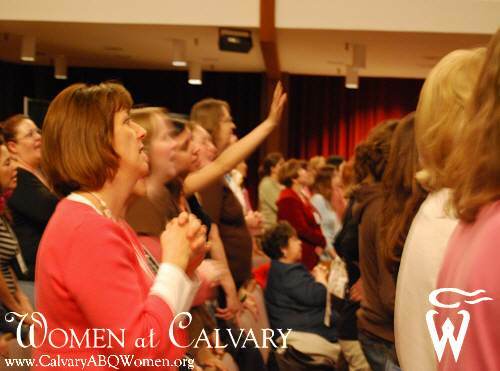 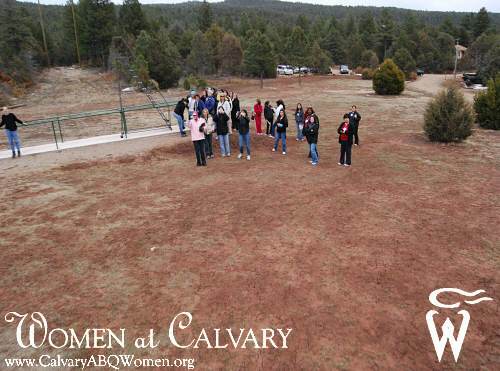 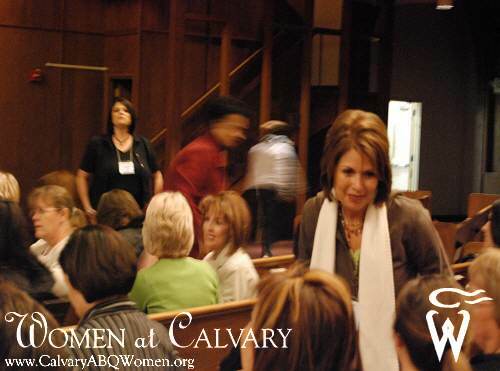 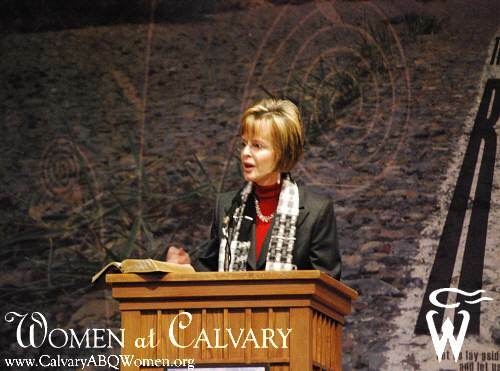 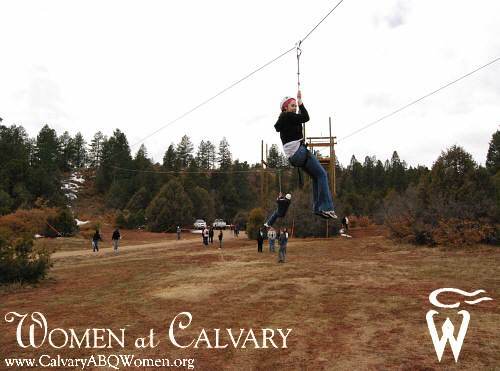 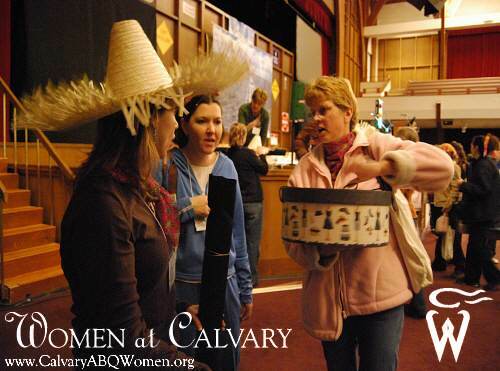 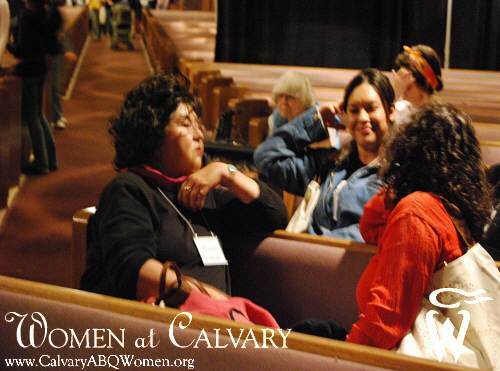 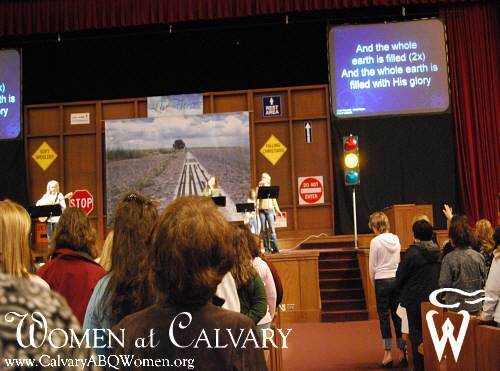 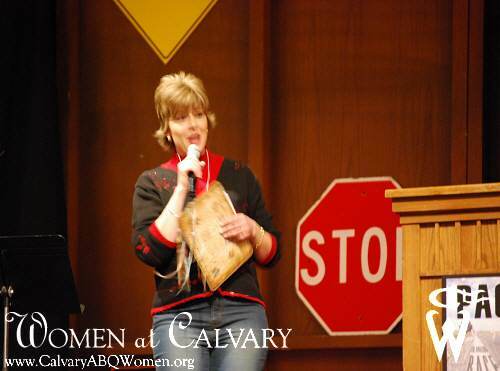 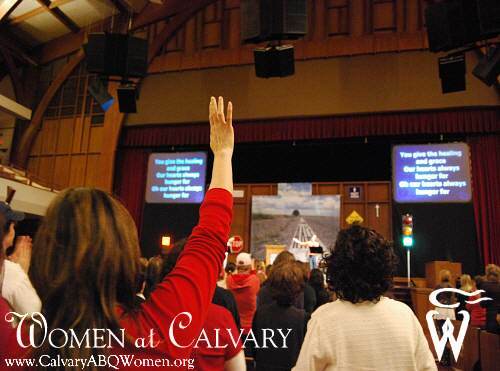 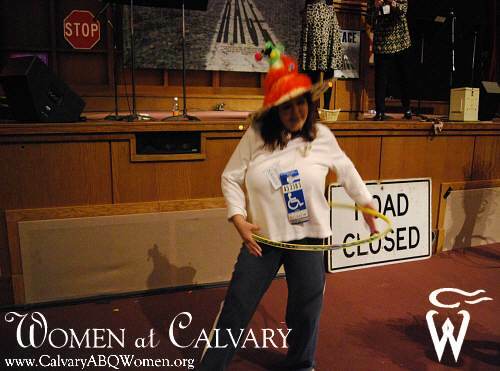 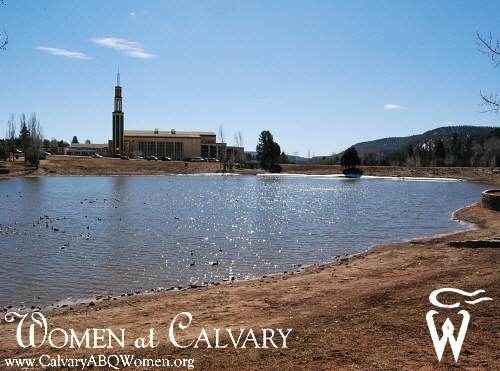 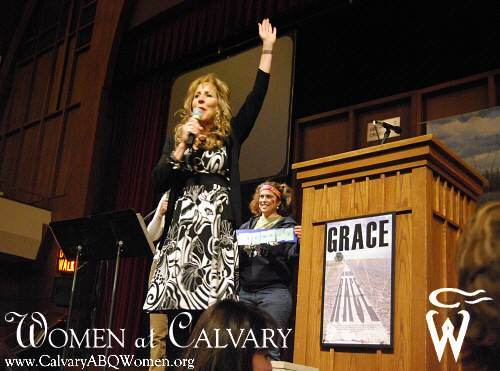 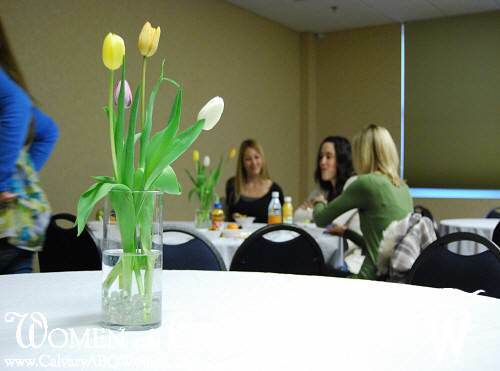 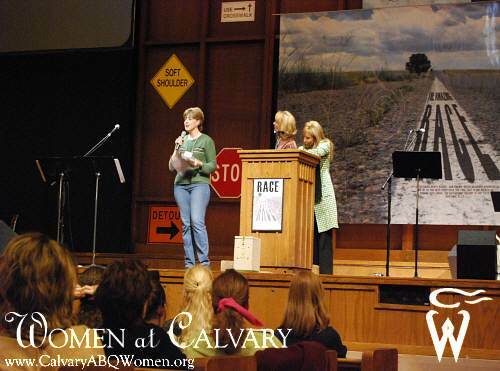 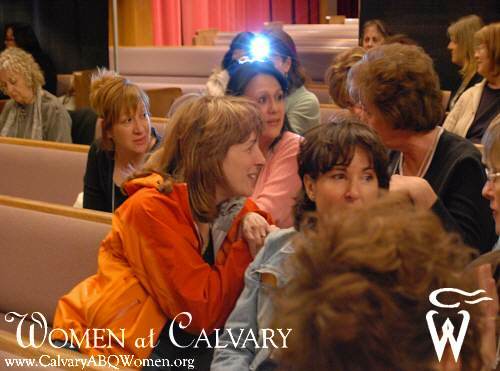 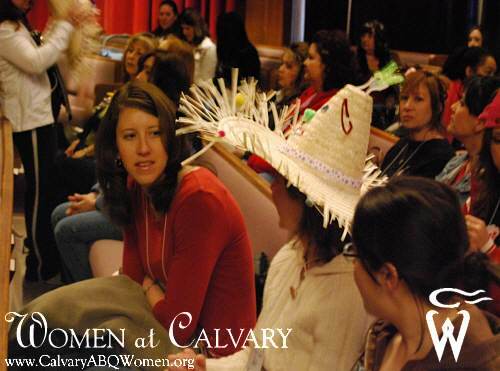 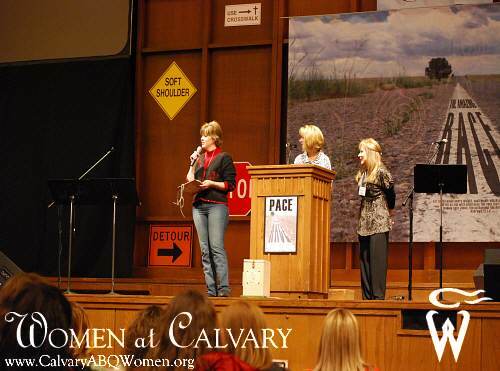 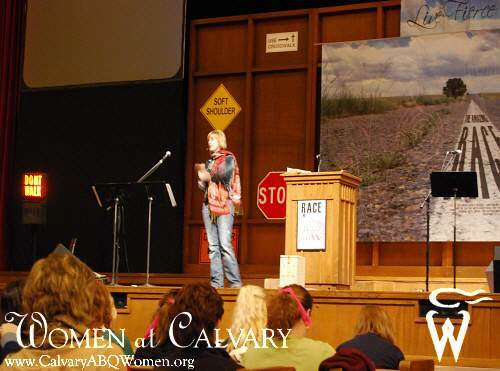 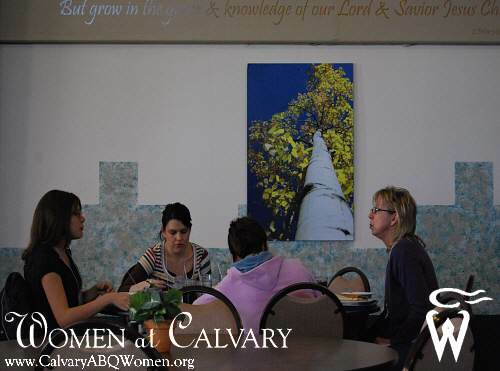 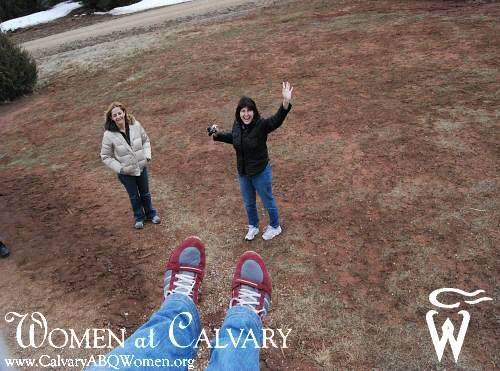 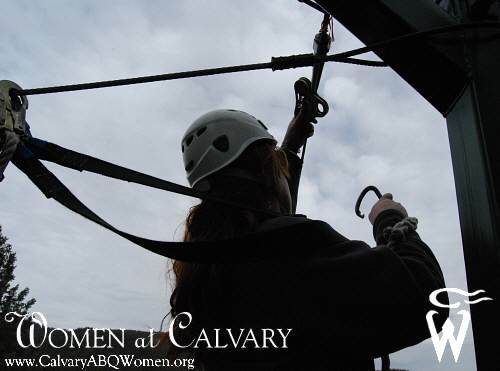 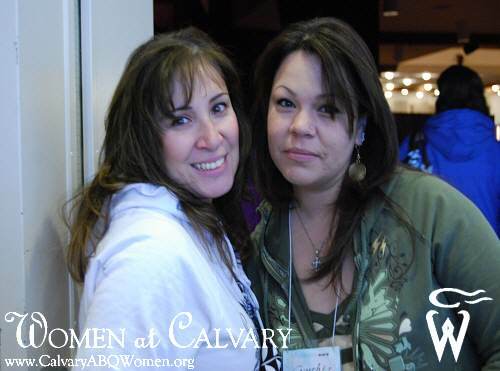 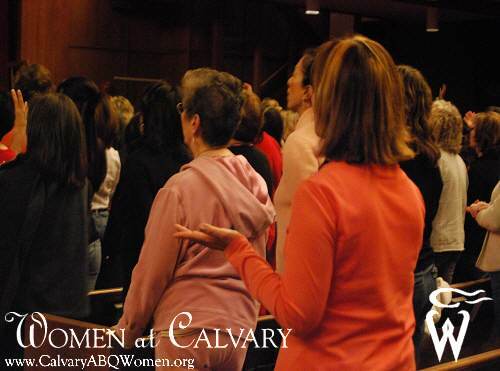 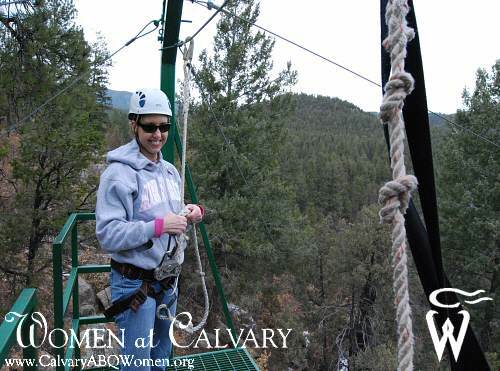 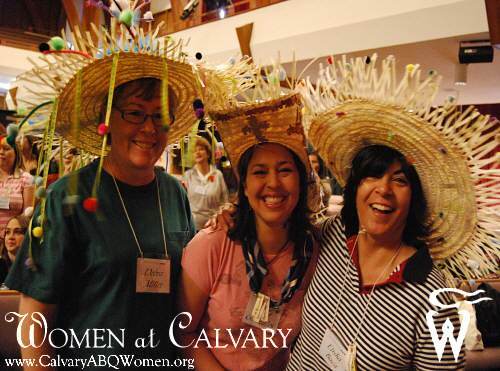 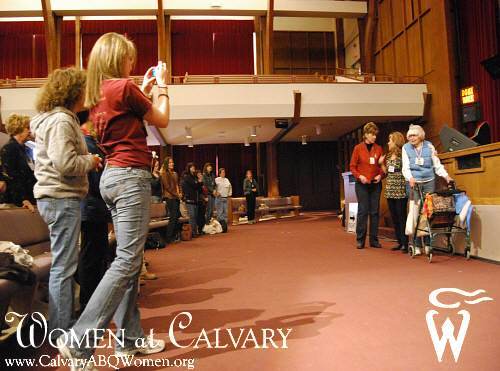 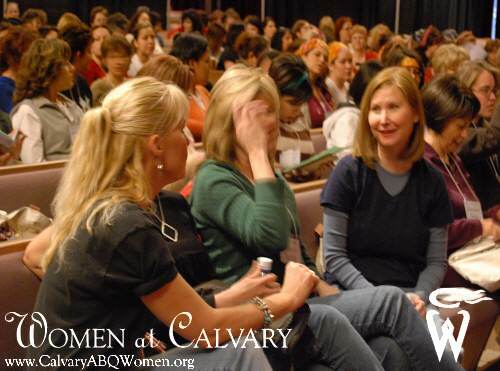 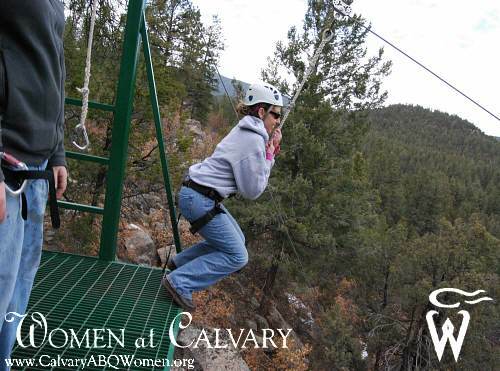 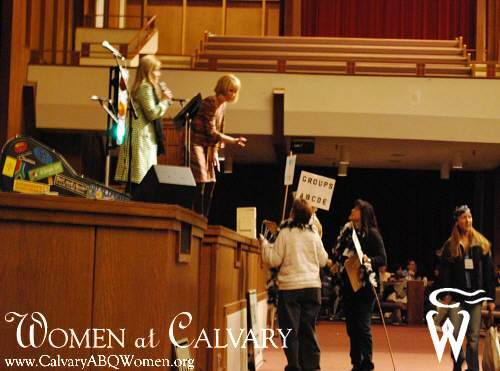 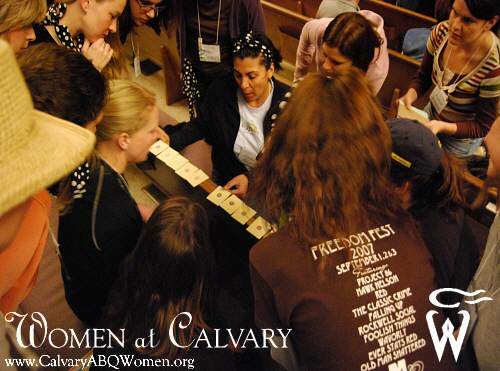 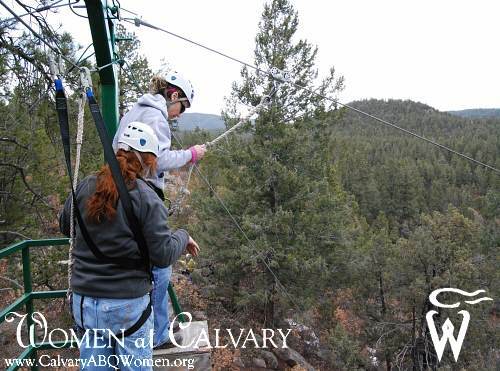 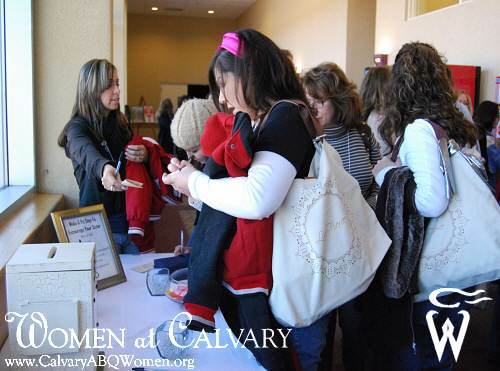 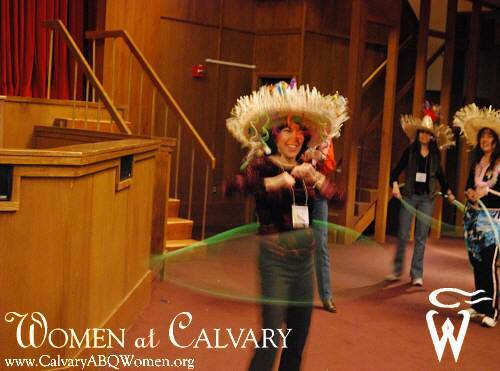 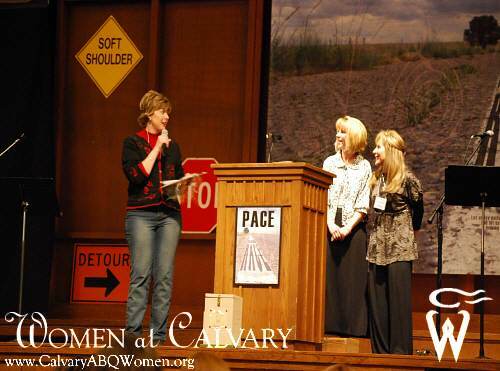 Almost 300 women showed up for the "Amazing Race" Retreat at the Glorieta Conference Center from March 14-16. 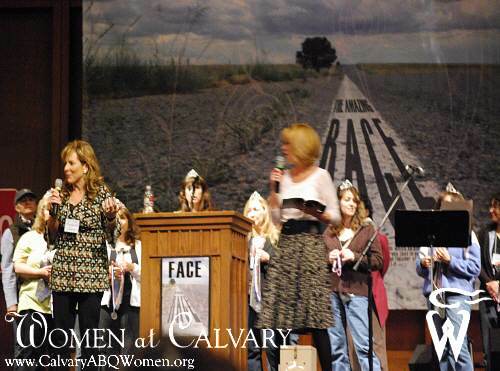 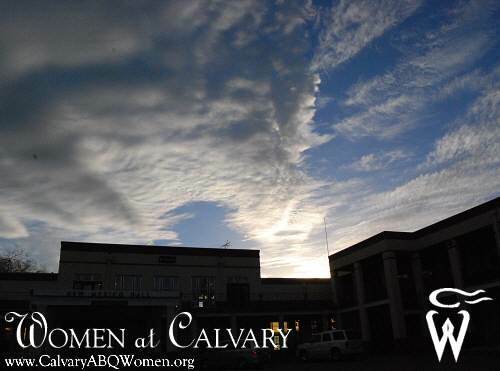 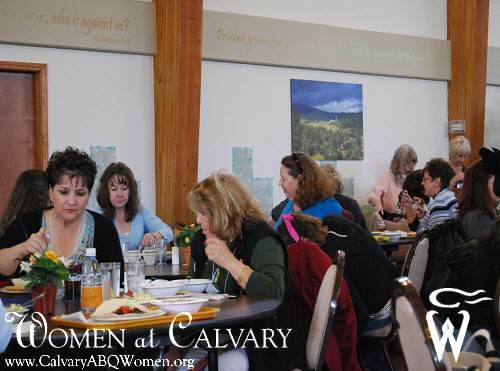 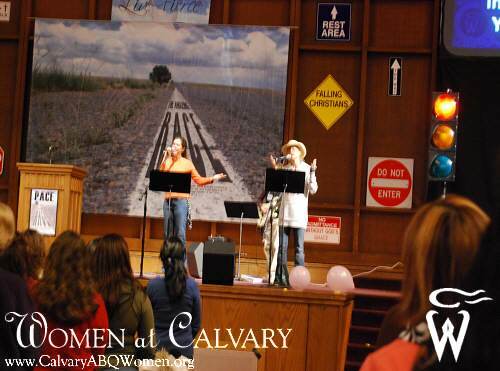 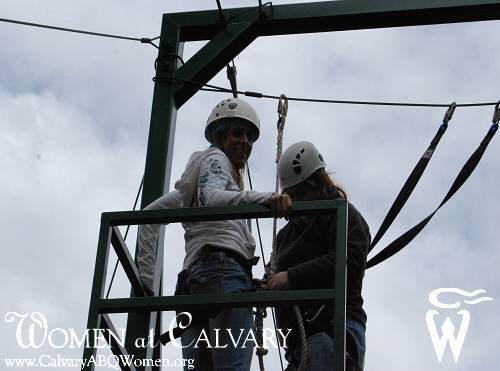 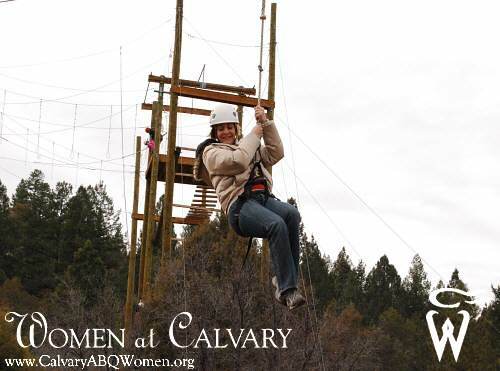 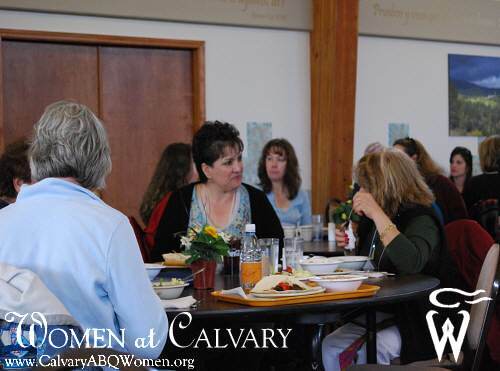 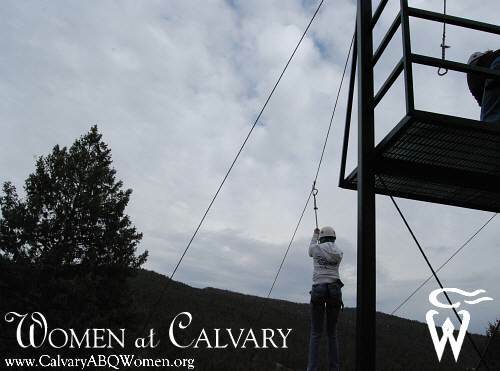 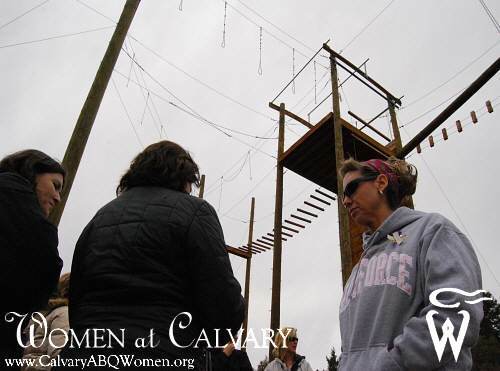 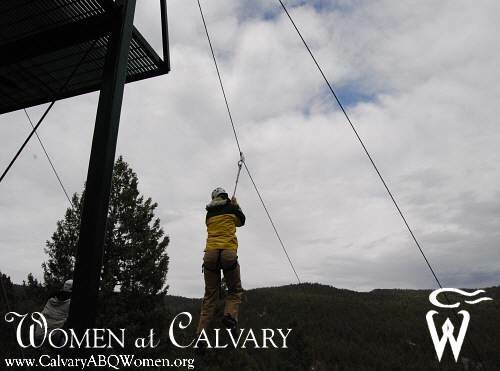 This year's Women's Retreat presented the women with how to run an amazing race for God, while keeping an amazing pace and remembering His amazing grace and the wonder of His amazing face. 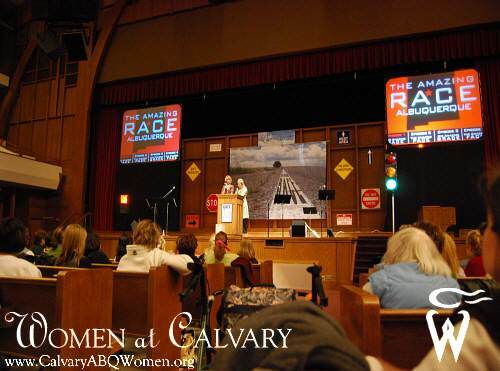 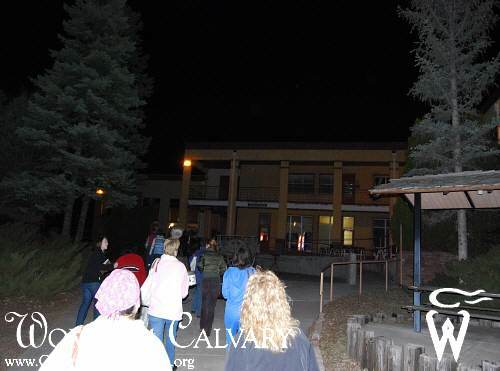 Challenging breakout sessions, prayer, and teachings encouraged many to take the race home and to continue in the marathon with their eyes fixed on the Lord.